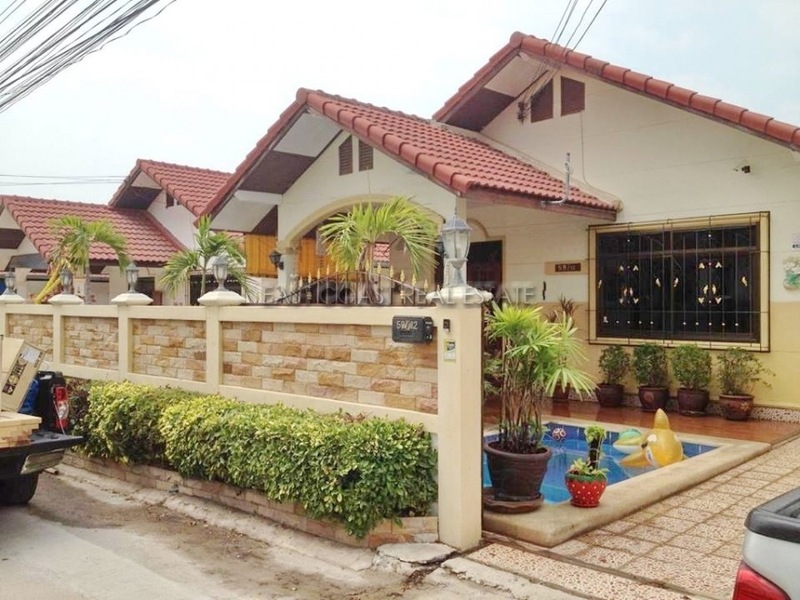 Ruen Pisa Village is conveniently located close to Highway 7 and Highway 36, giving easy access to both Central Pattaya and Bangkok. 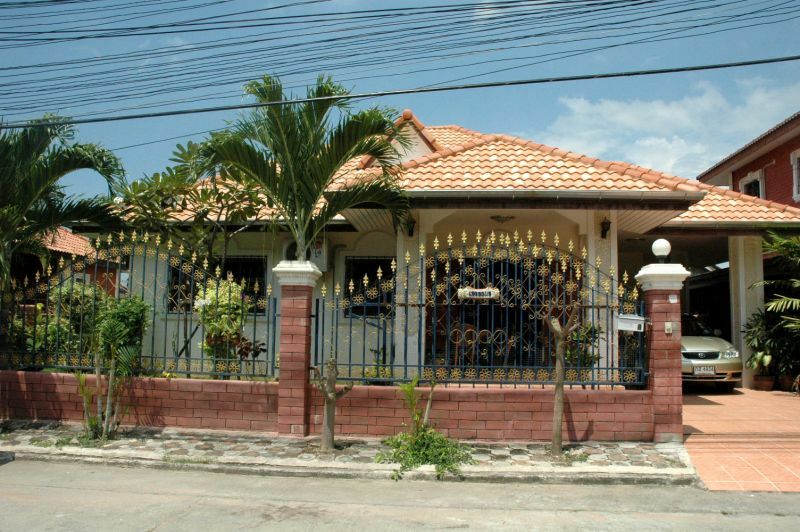 The village is surrounded by many convenience stores and local markets. 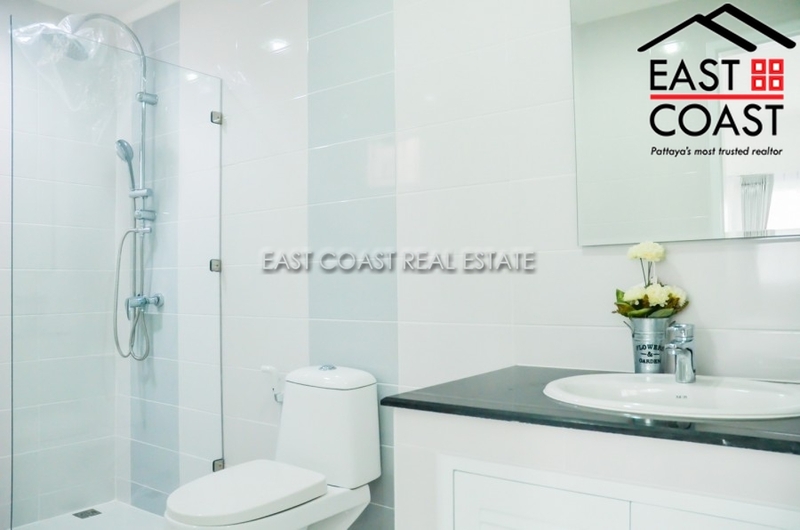 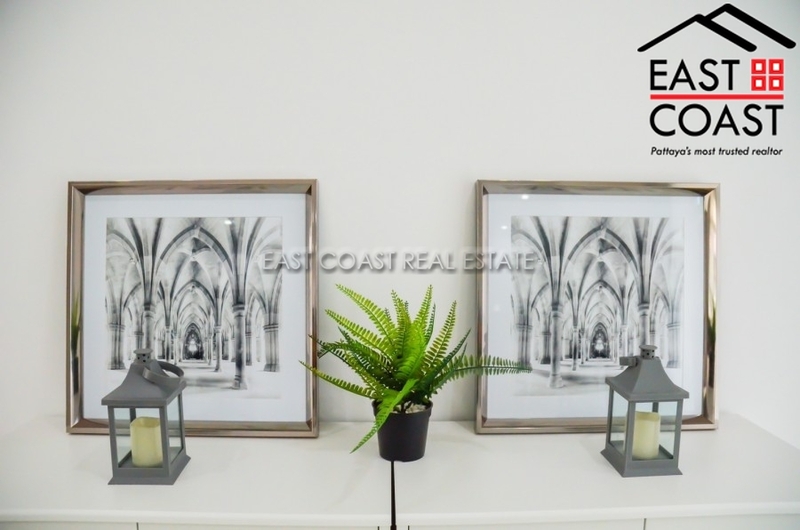 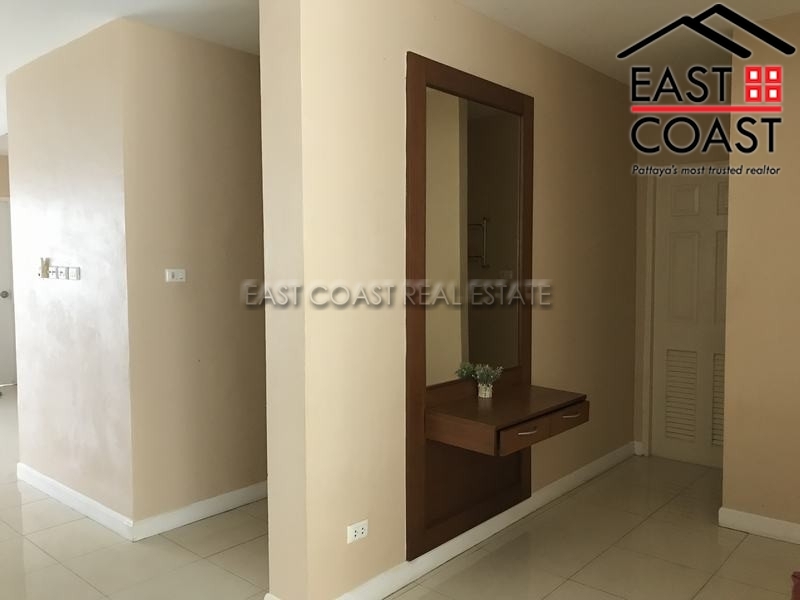 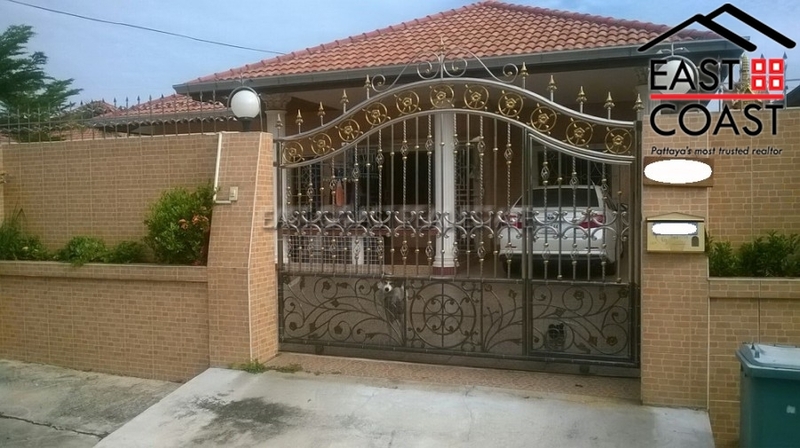 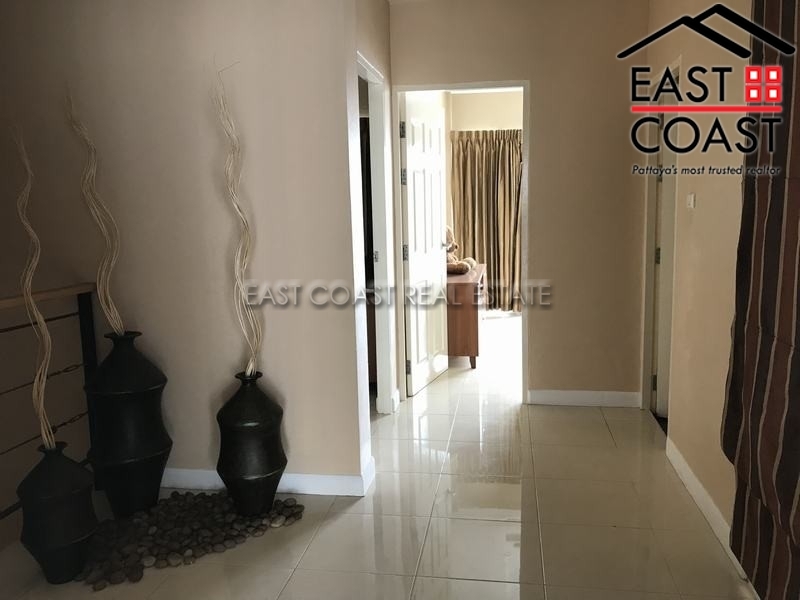 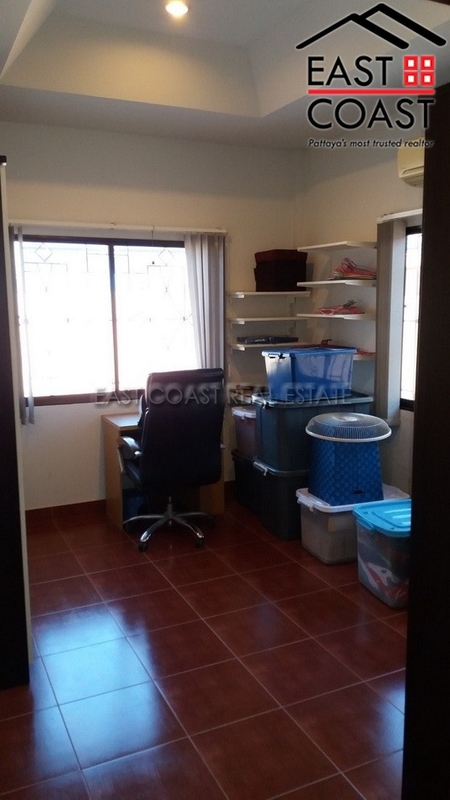 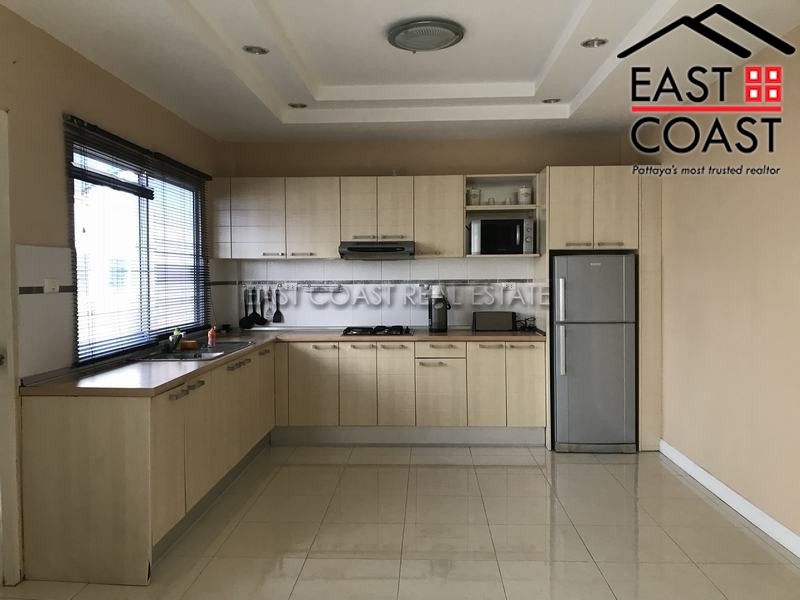 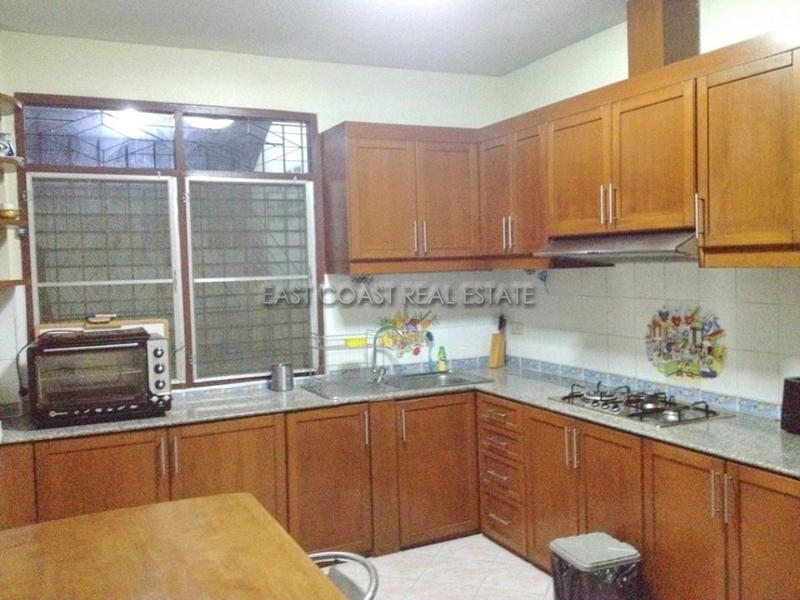 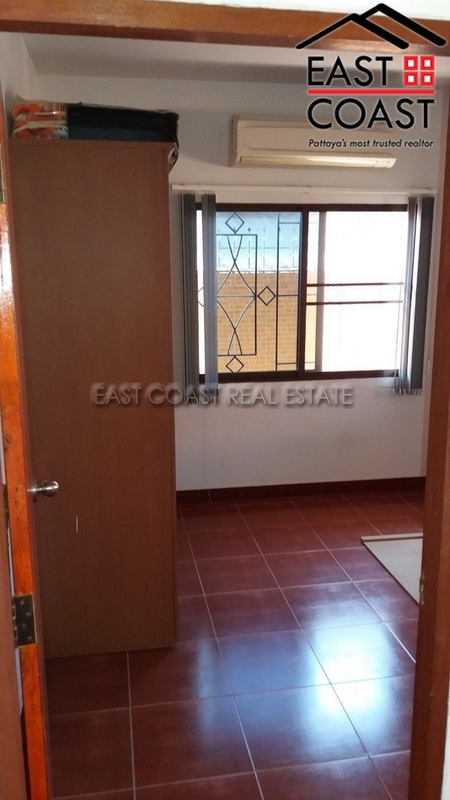 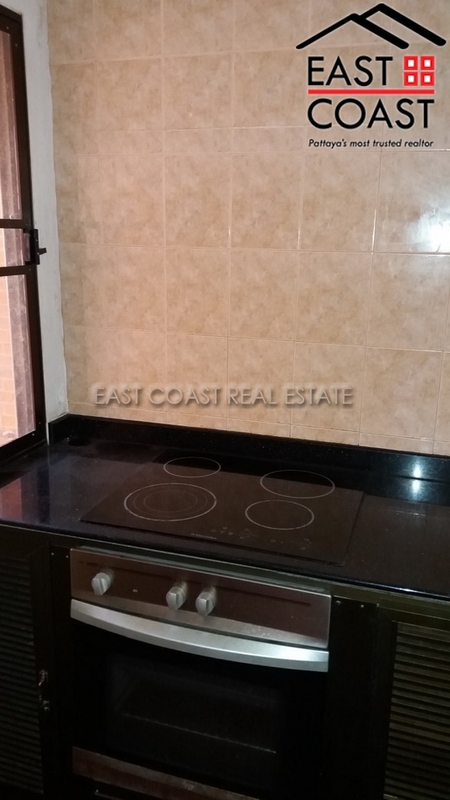 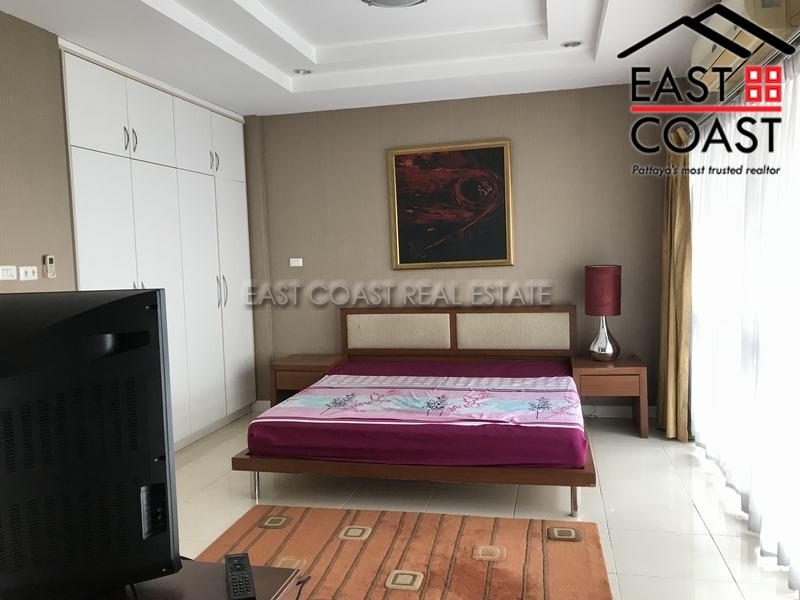 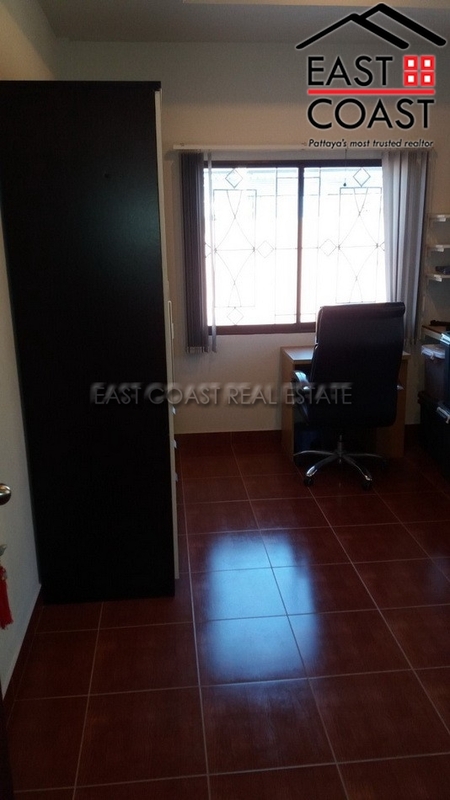 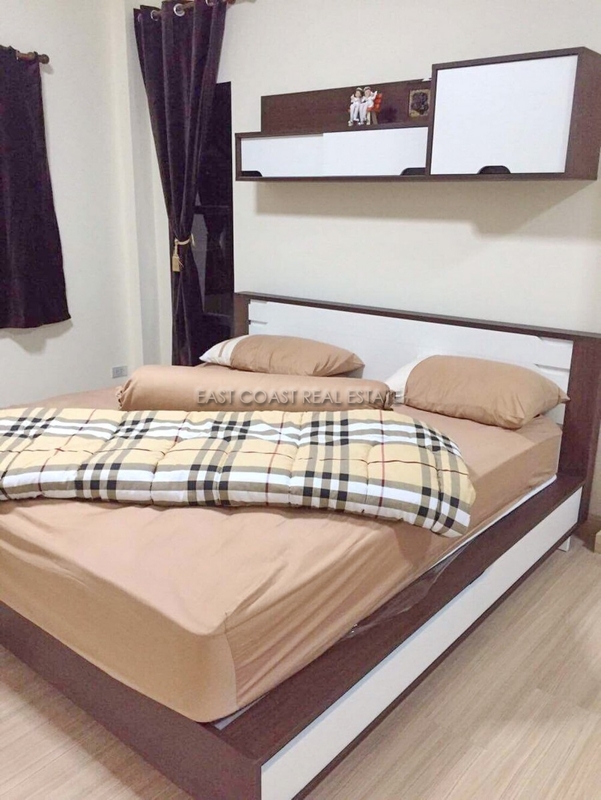 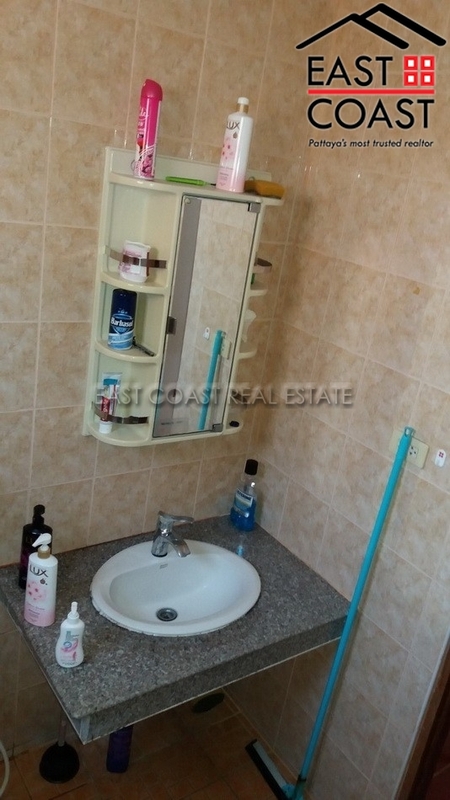 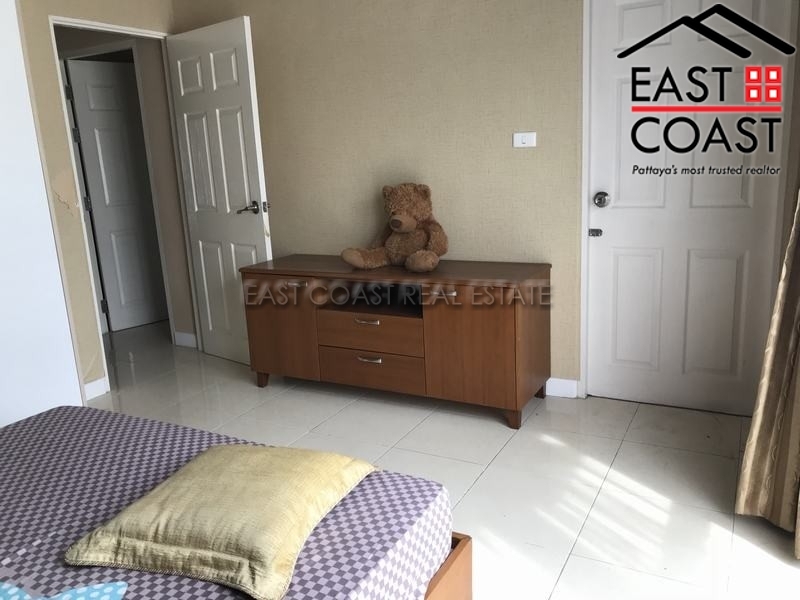 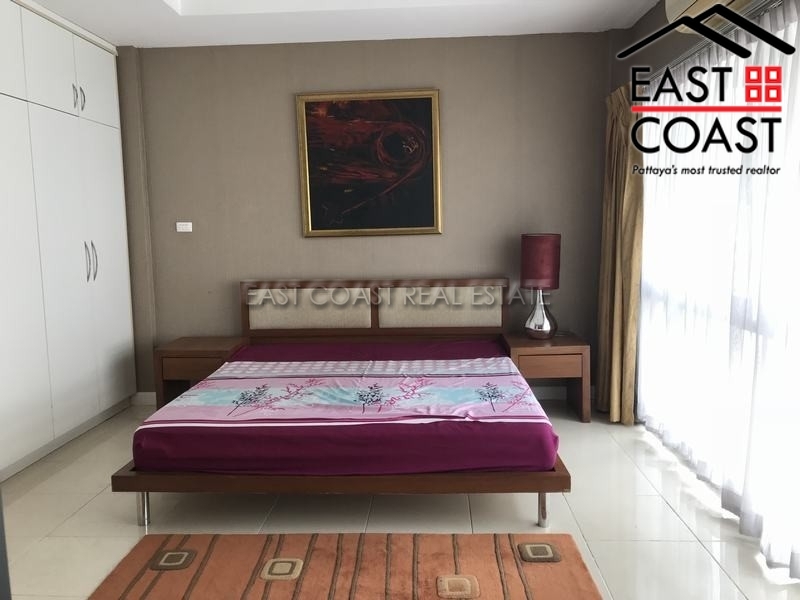 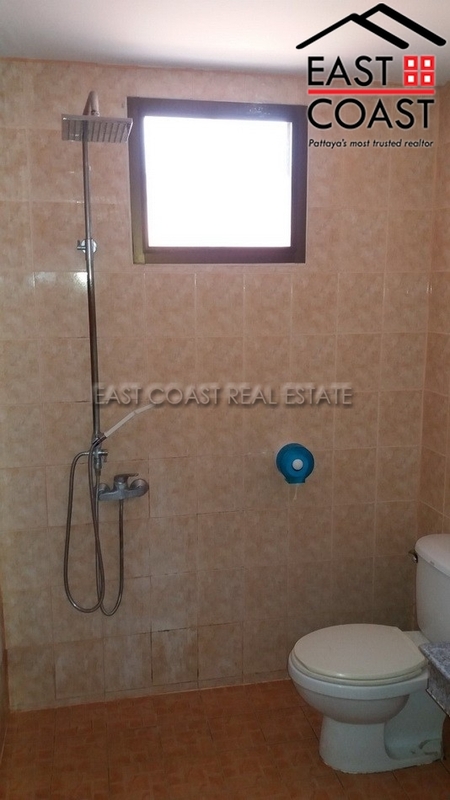 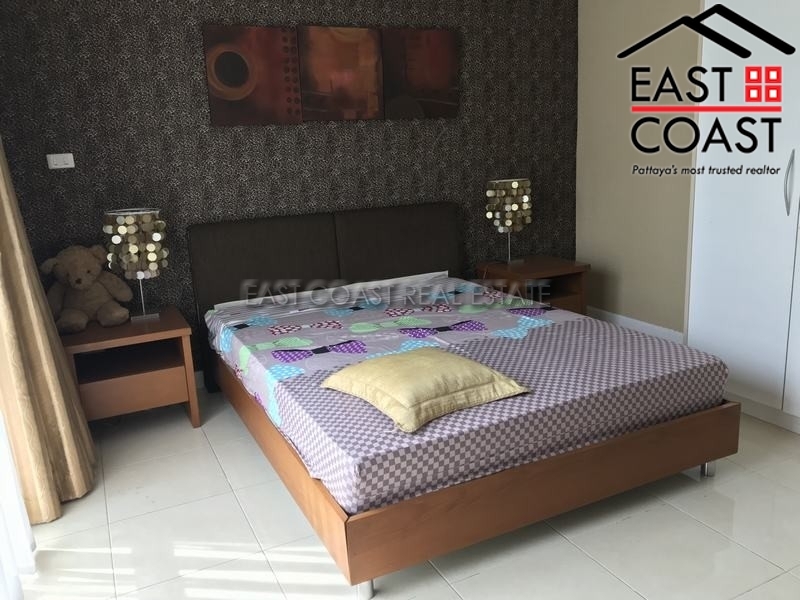 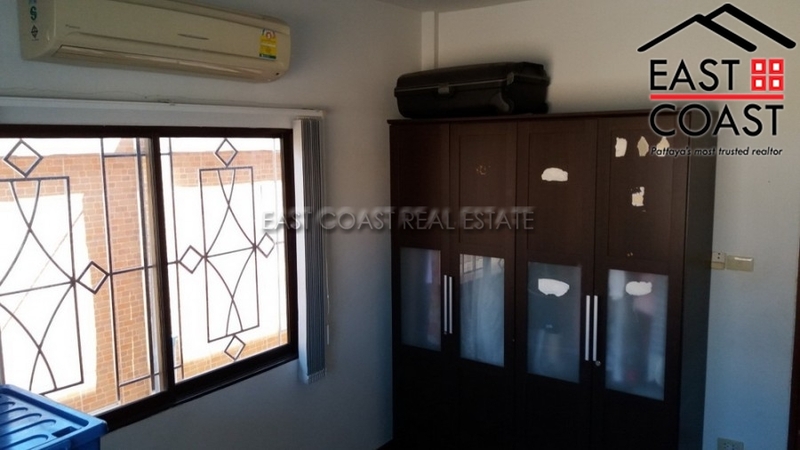 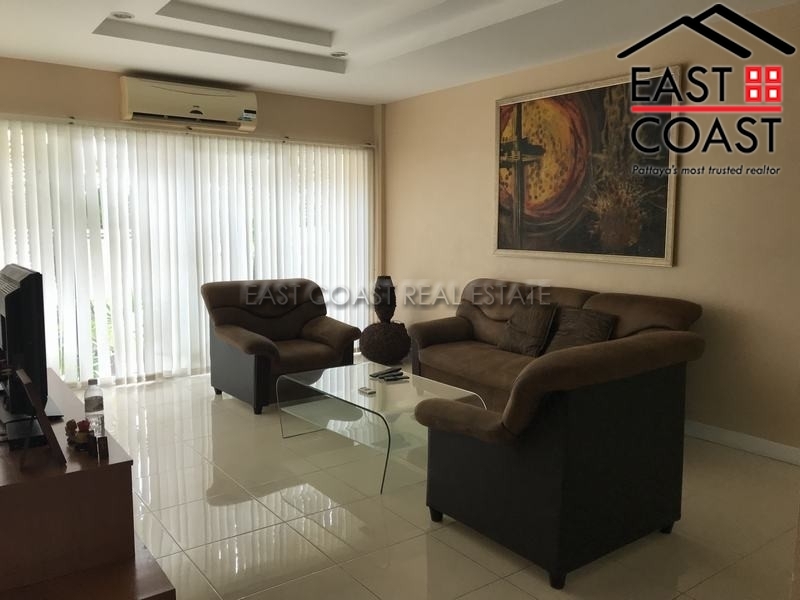 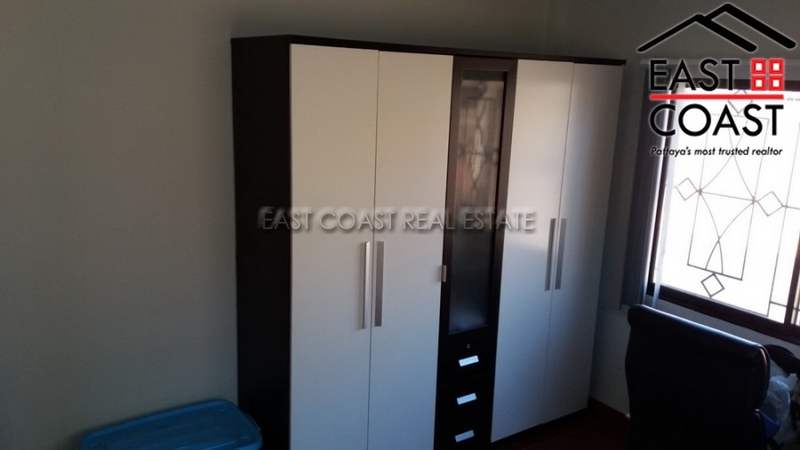 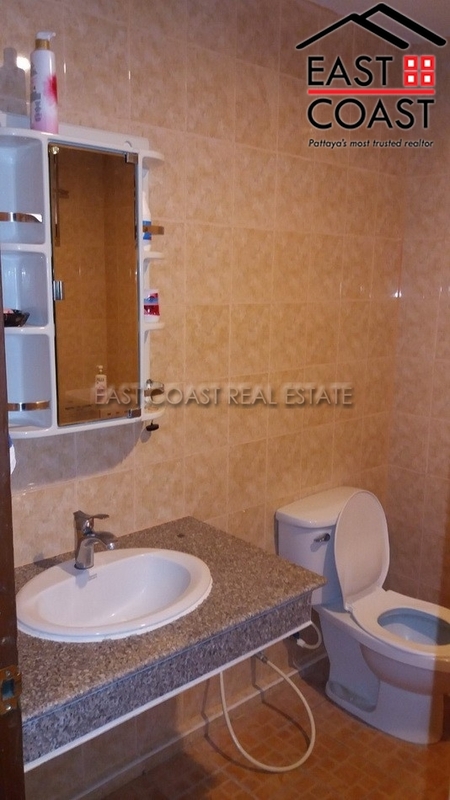 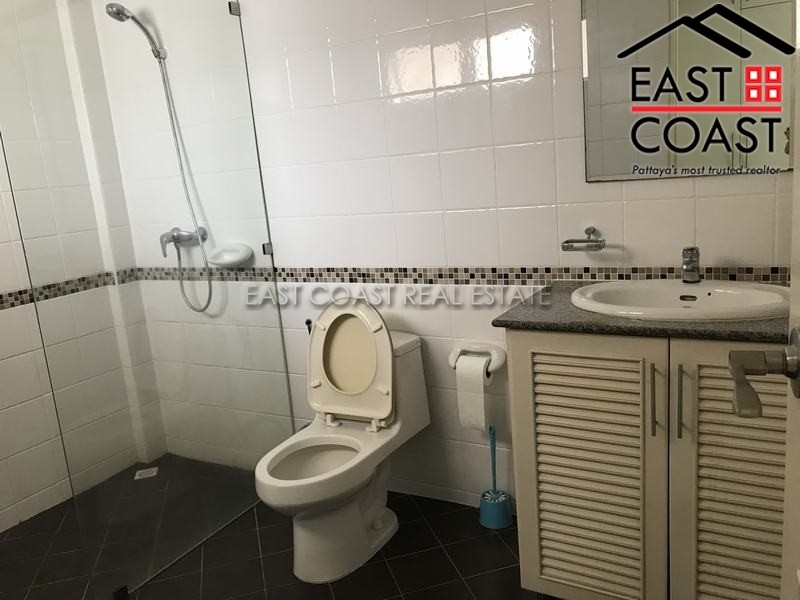 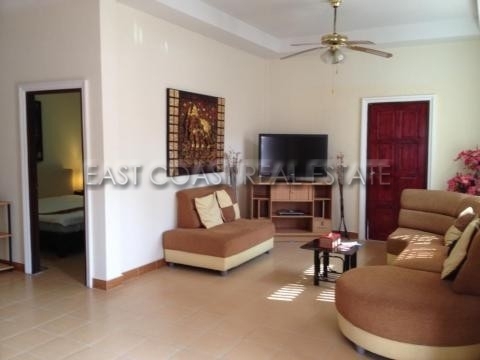 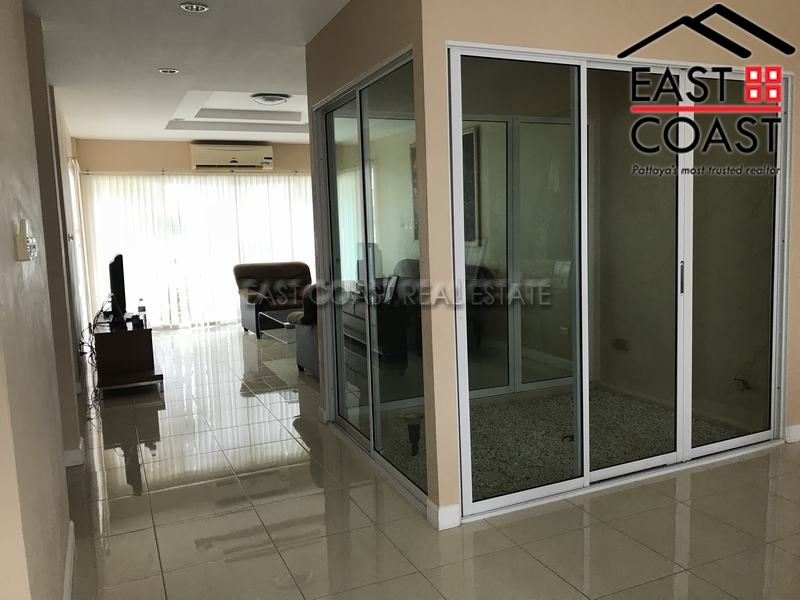 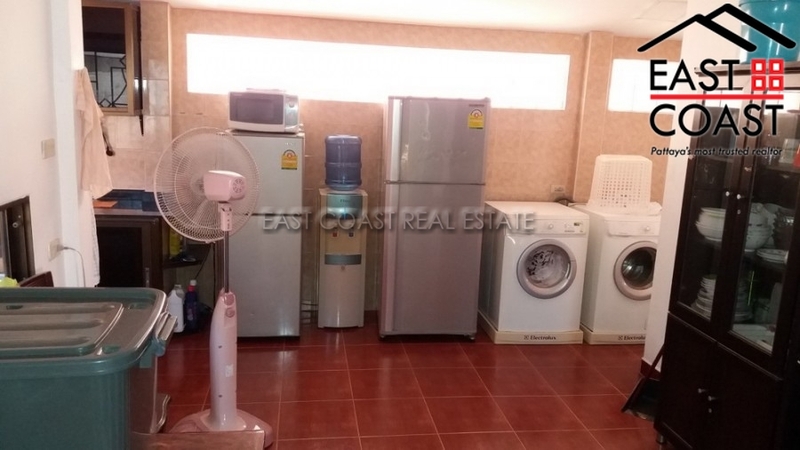 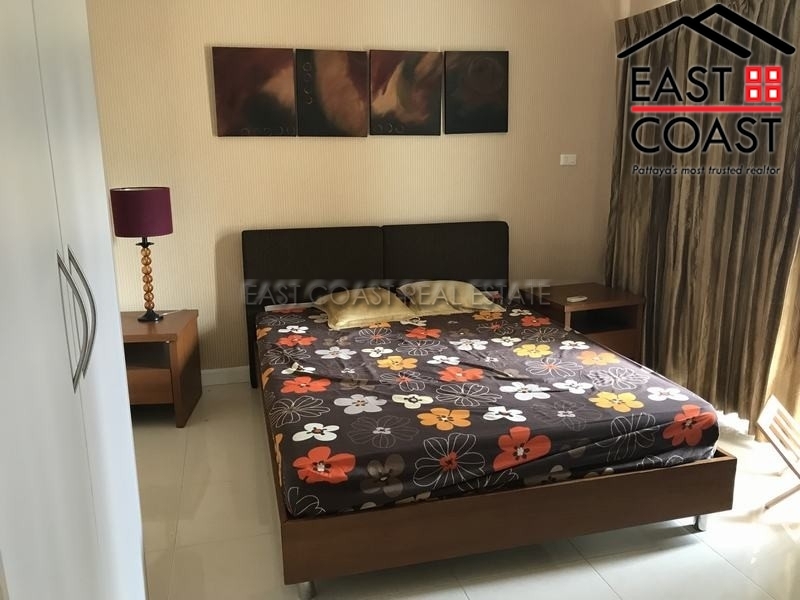 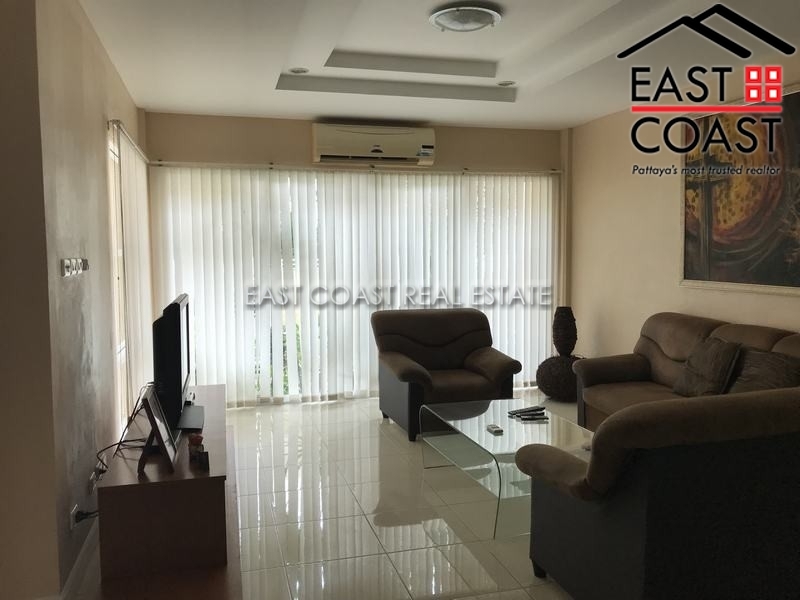 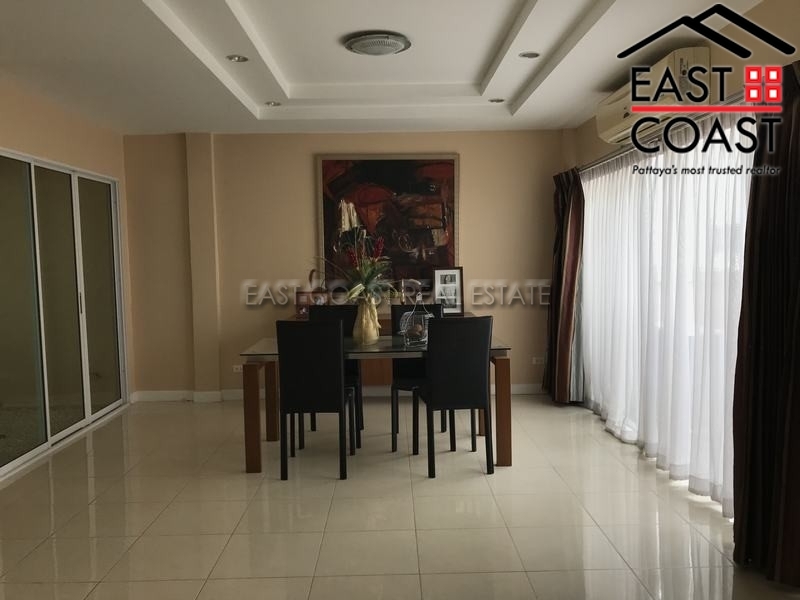 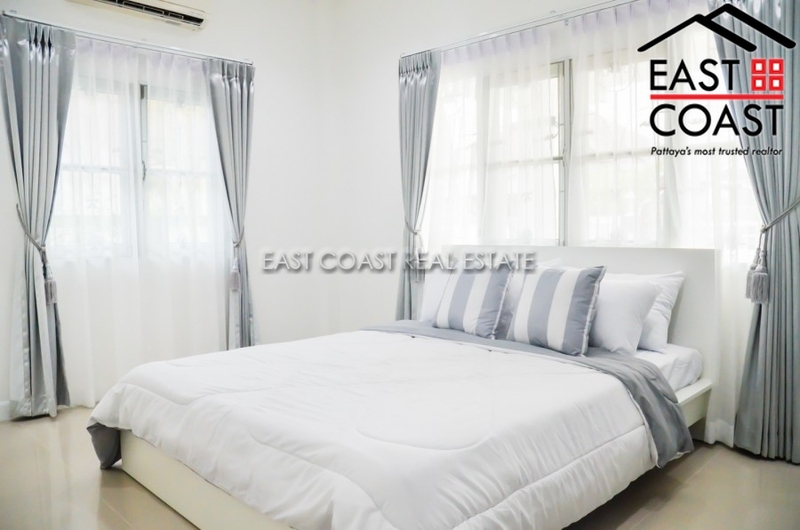 This 3 bedroom / 2 bathroom is available for rent fully furnished and features a fitted European kitchen, full air conditioning and hot water in the bathrooms. 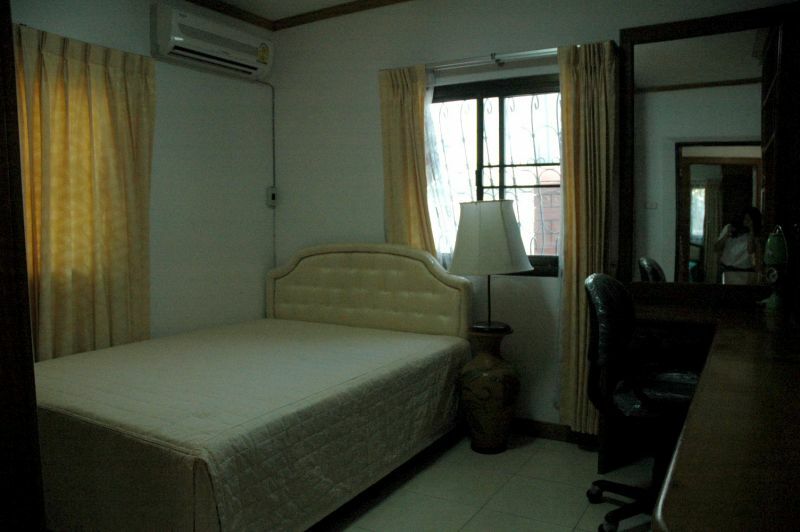 Cable TV and internet access are available. 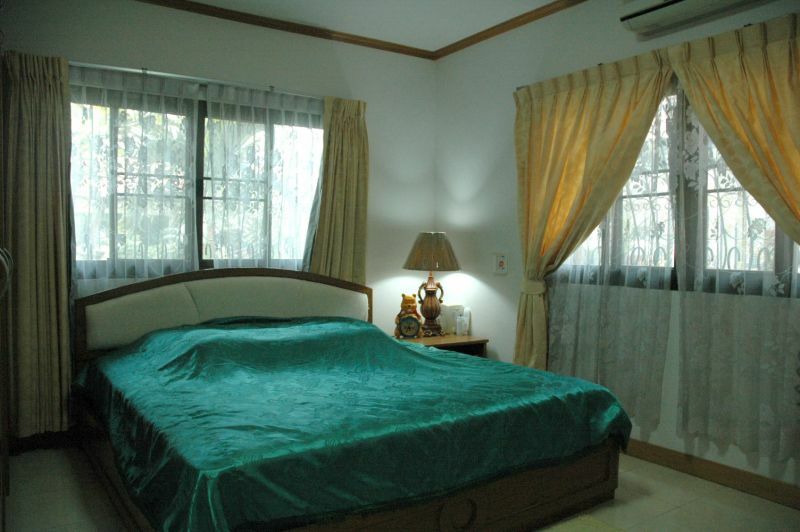 The village features 24 hour security, a communal pool, children’s play area and fitness center. 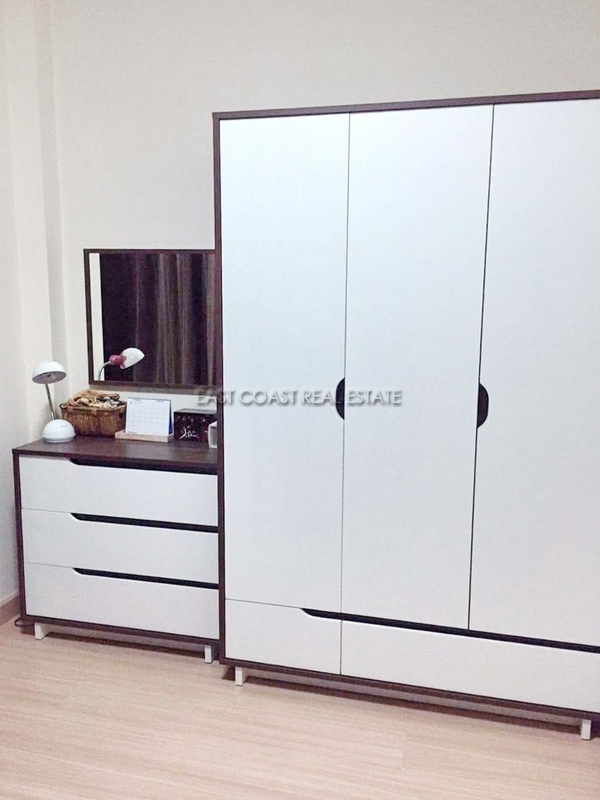 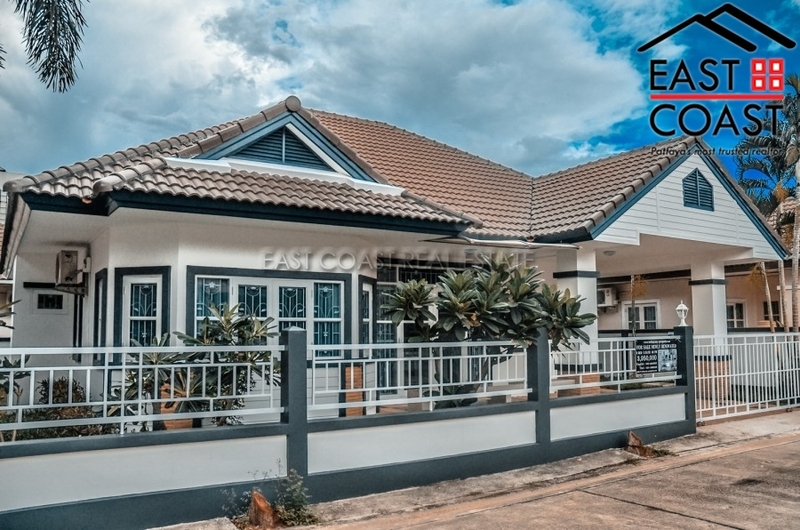 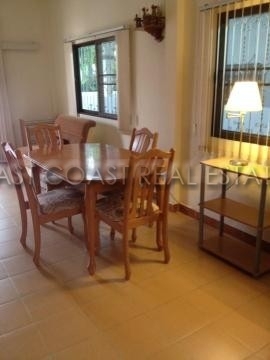 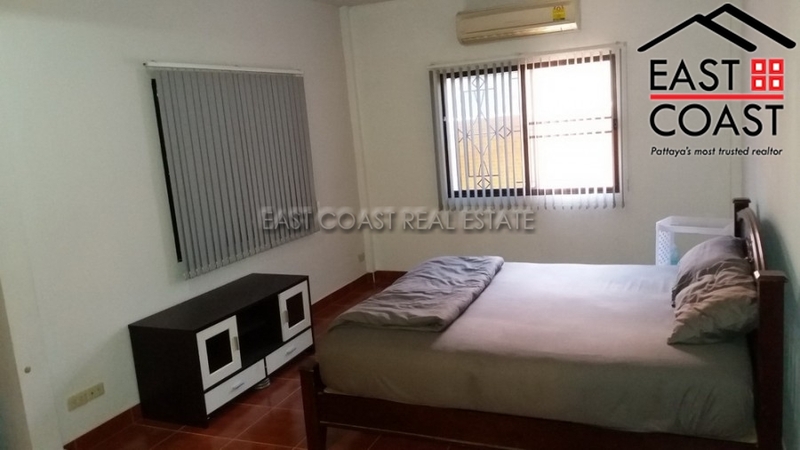 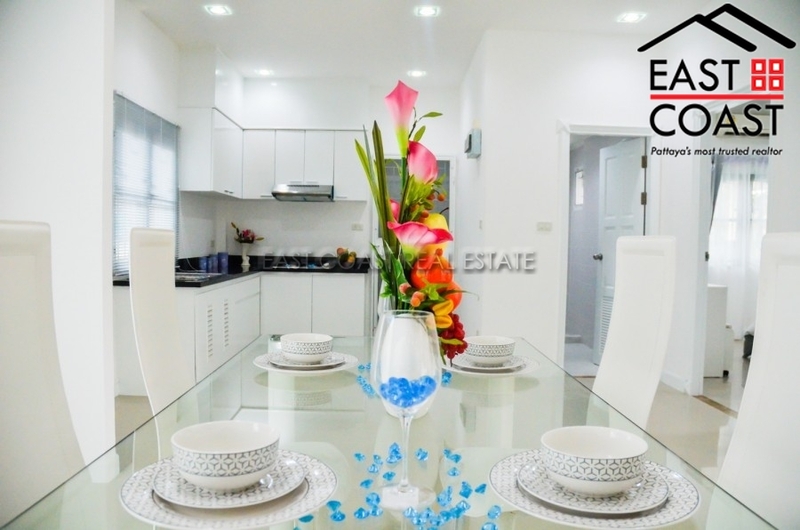 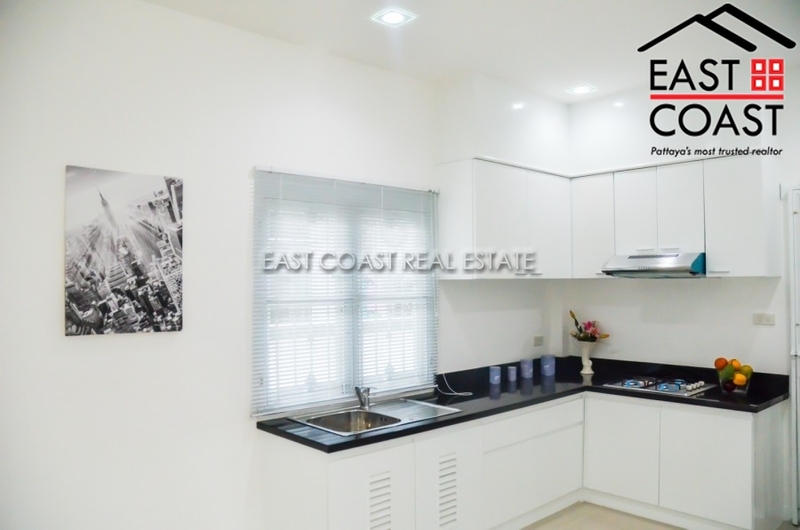 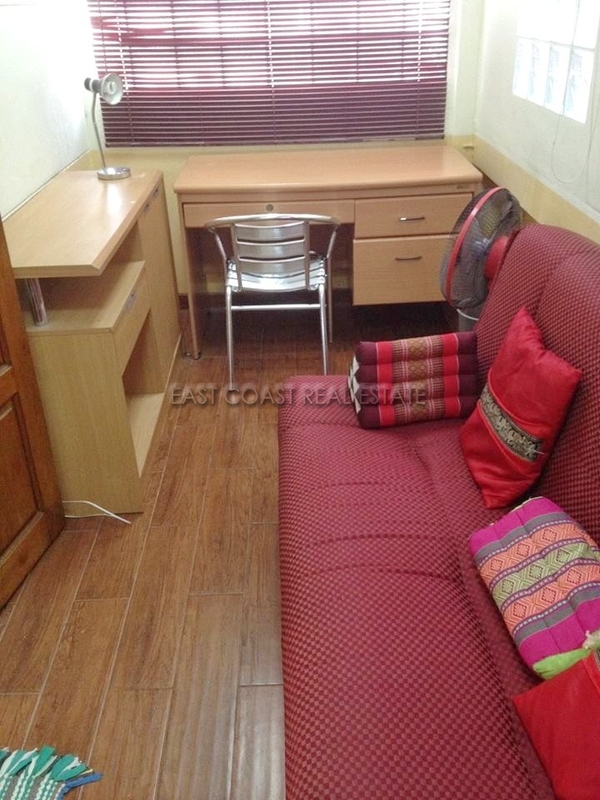 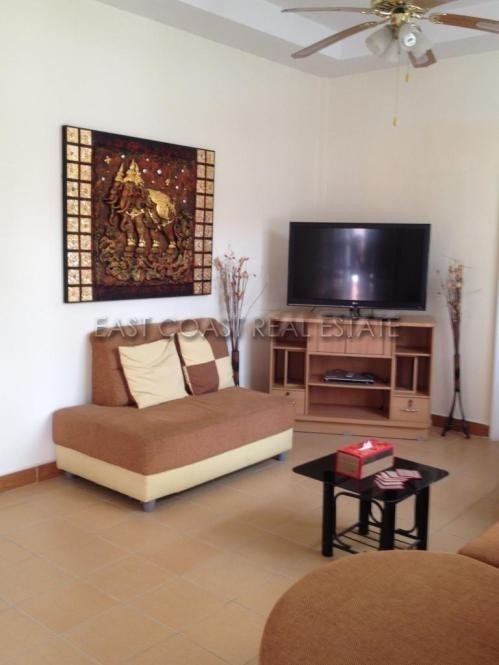 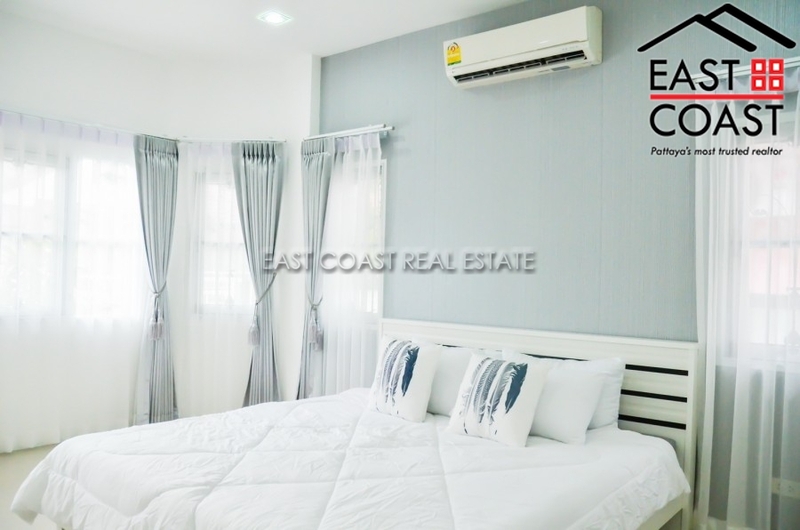 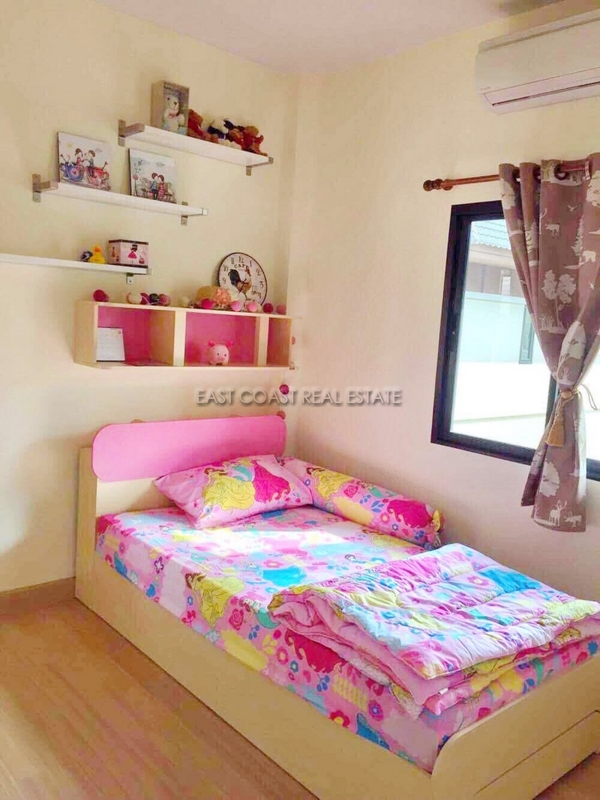 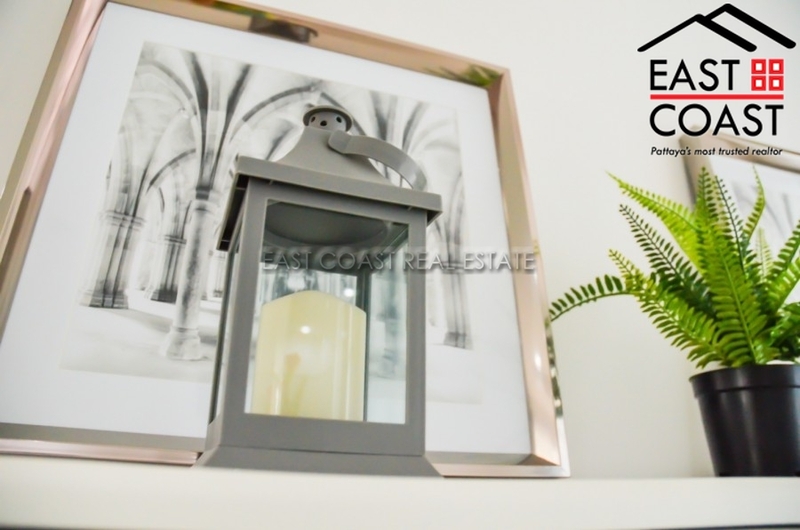 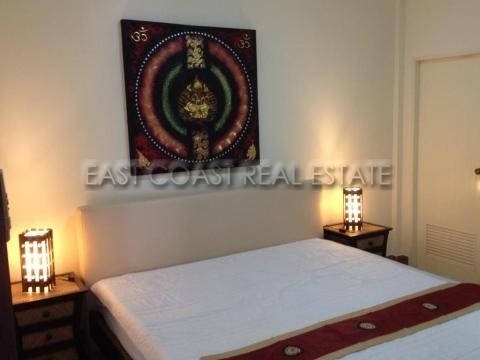 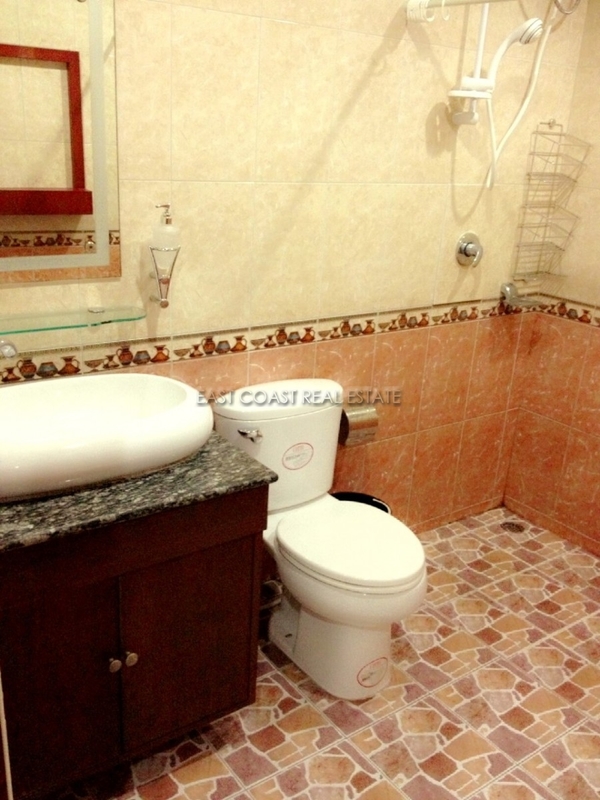 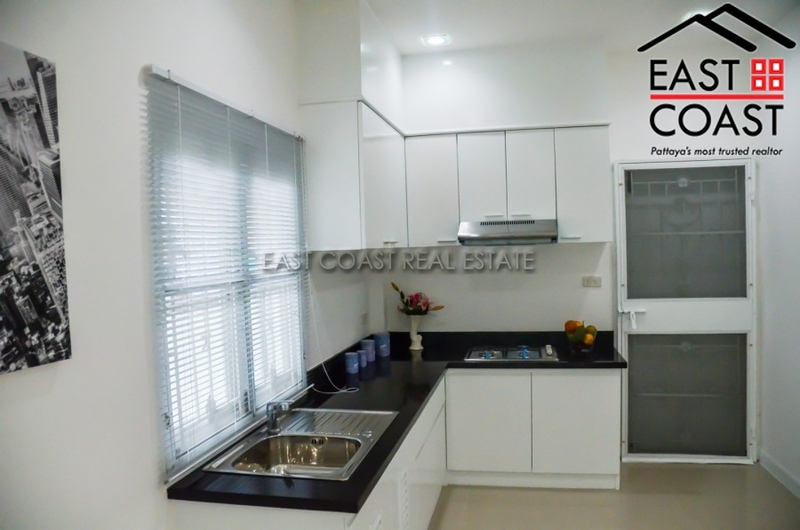 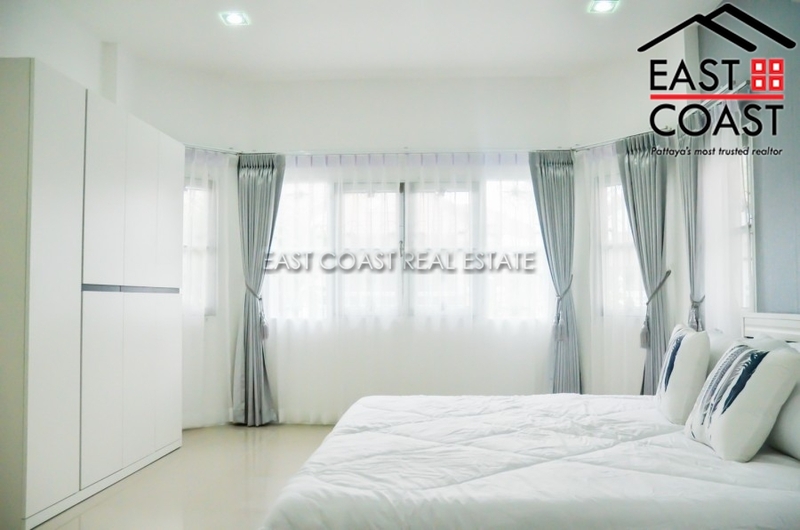 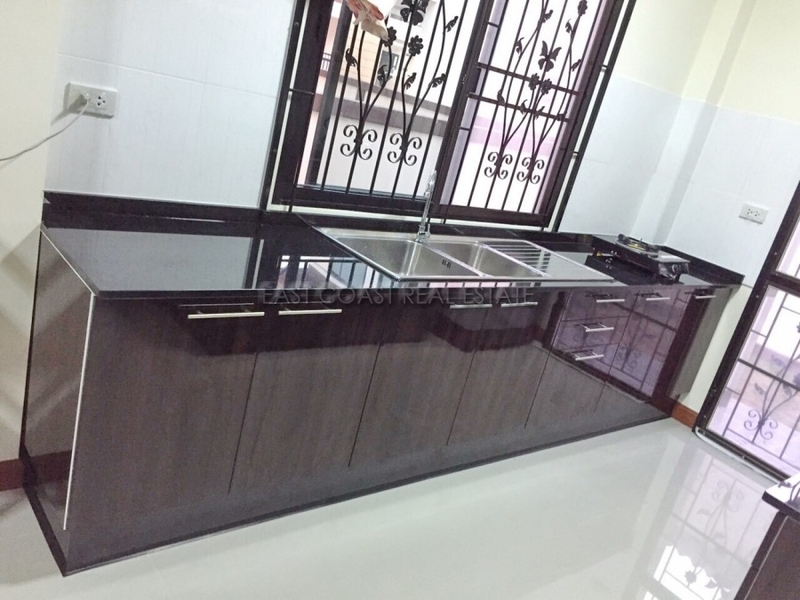 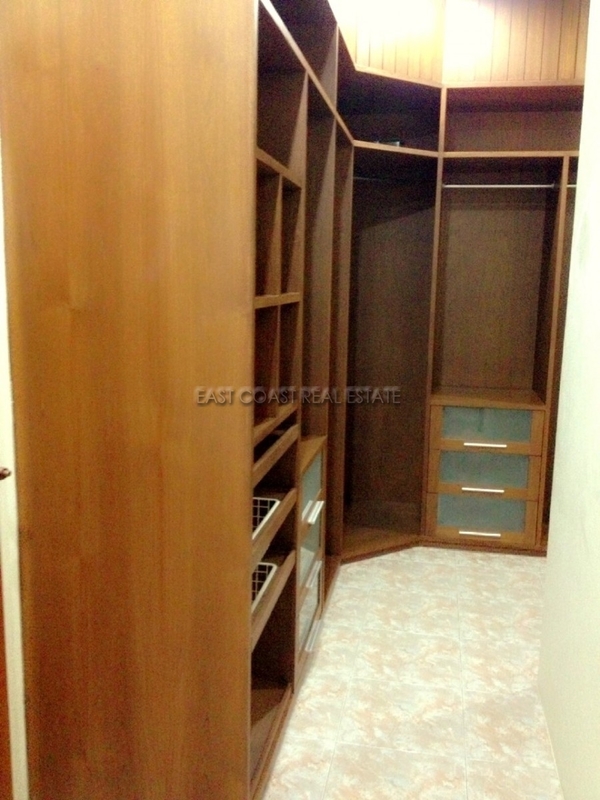 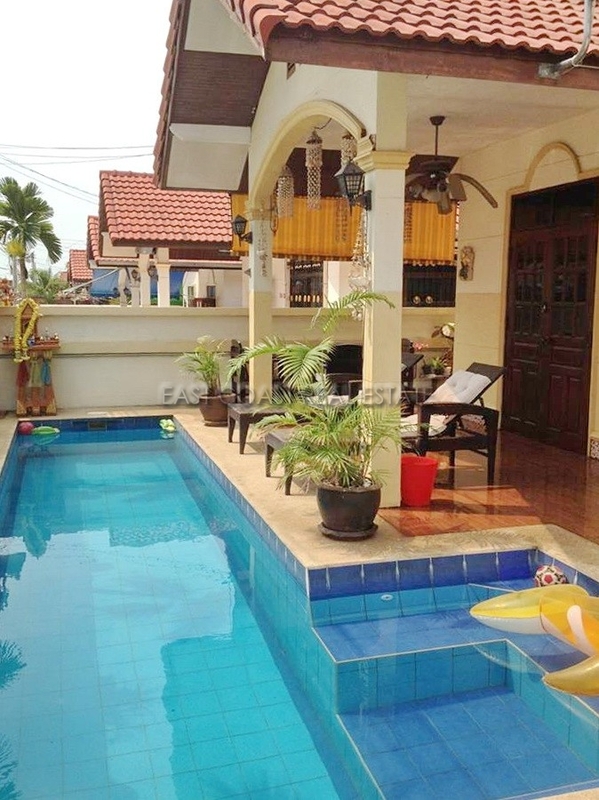 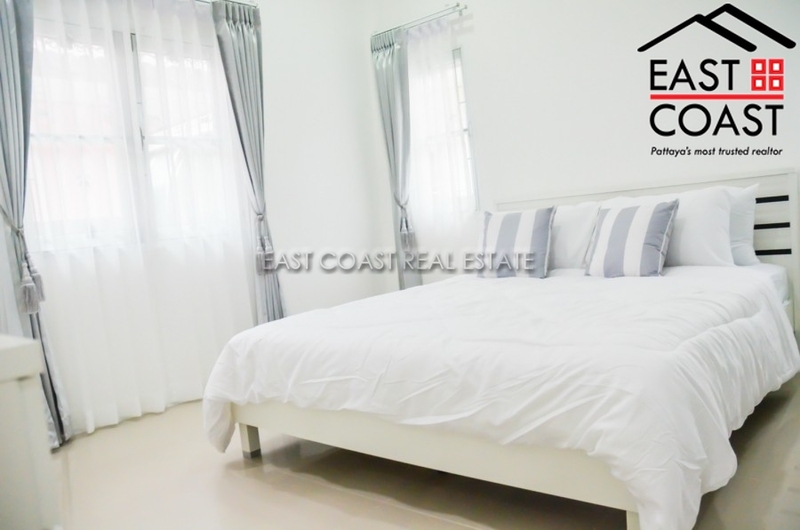 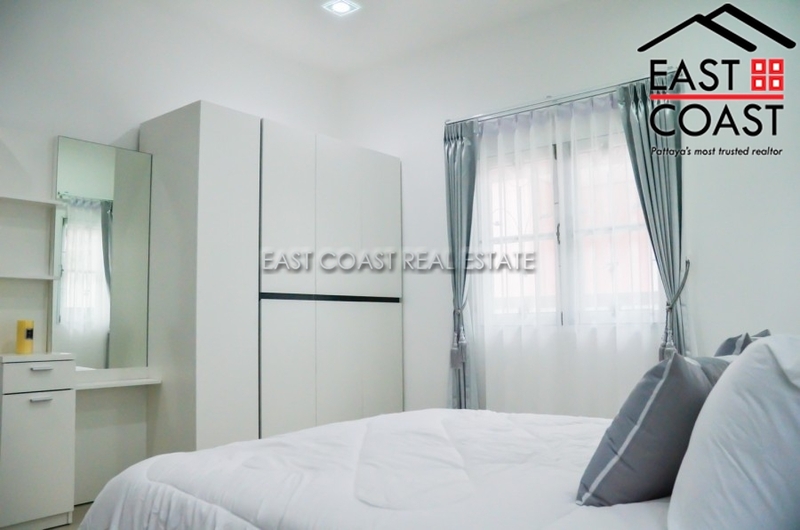 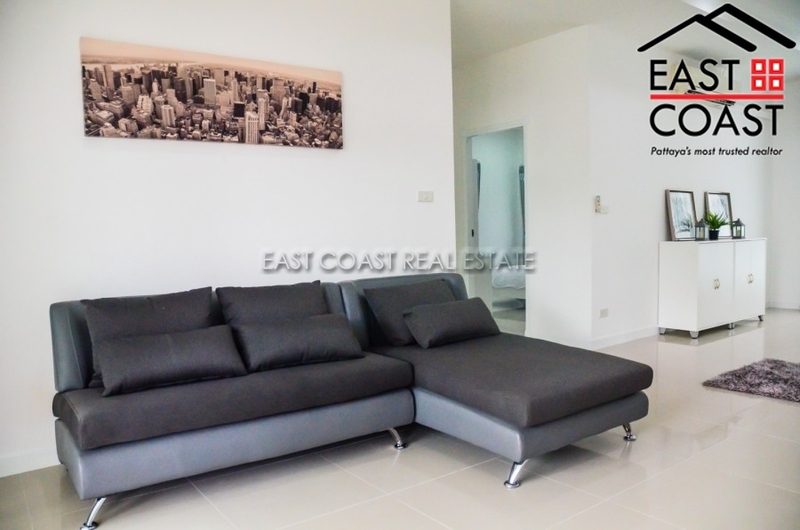 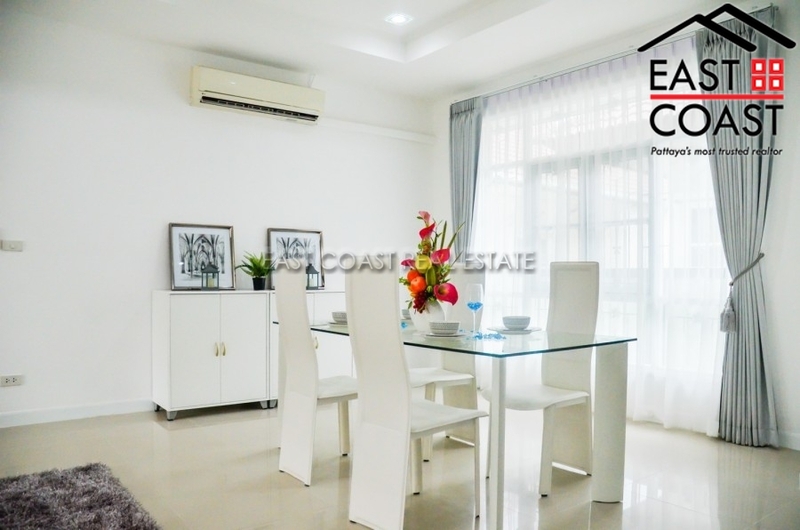 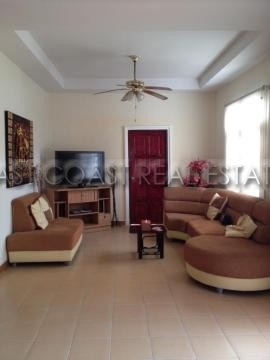 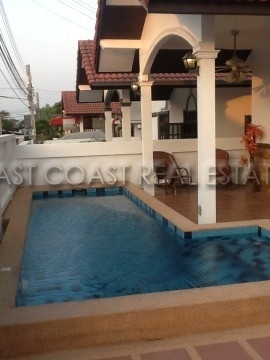 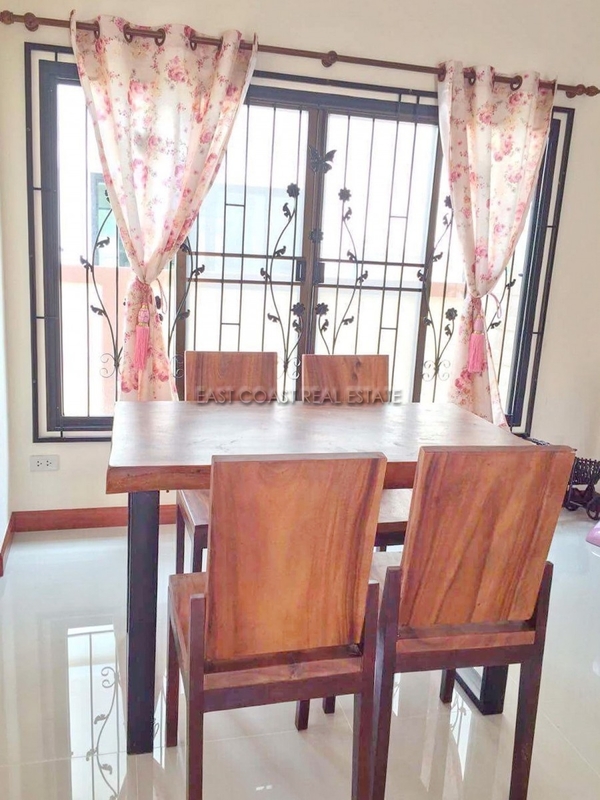 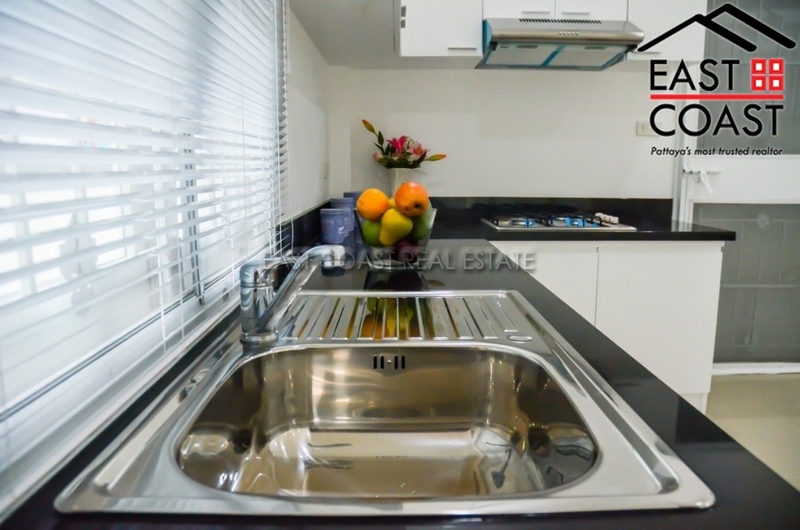 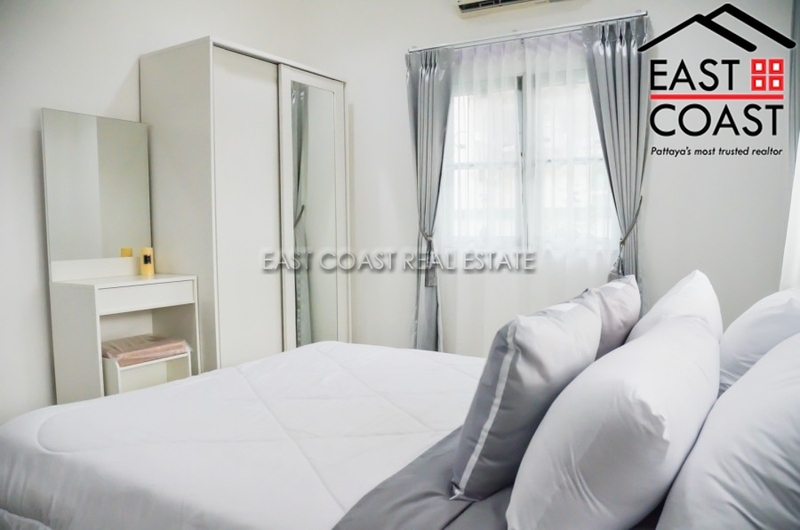 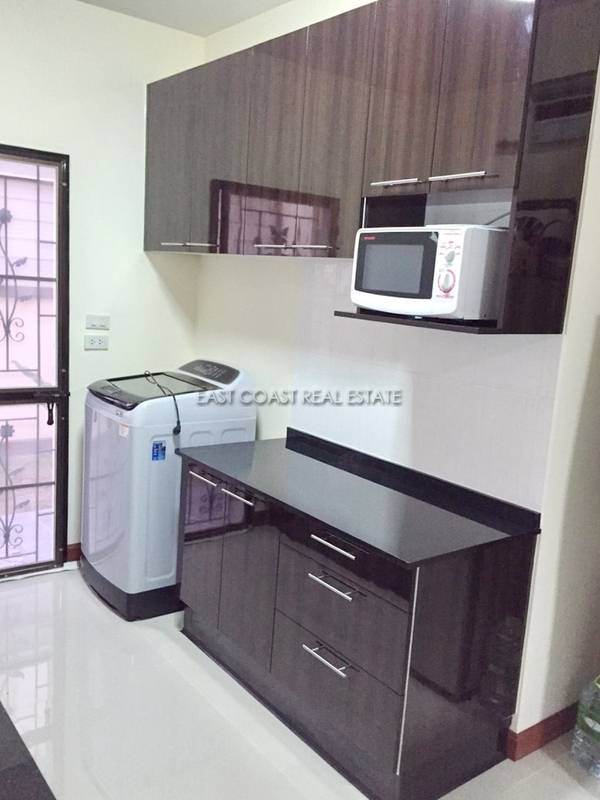 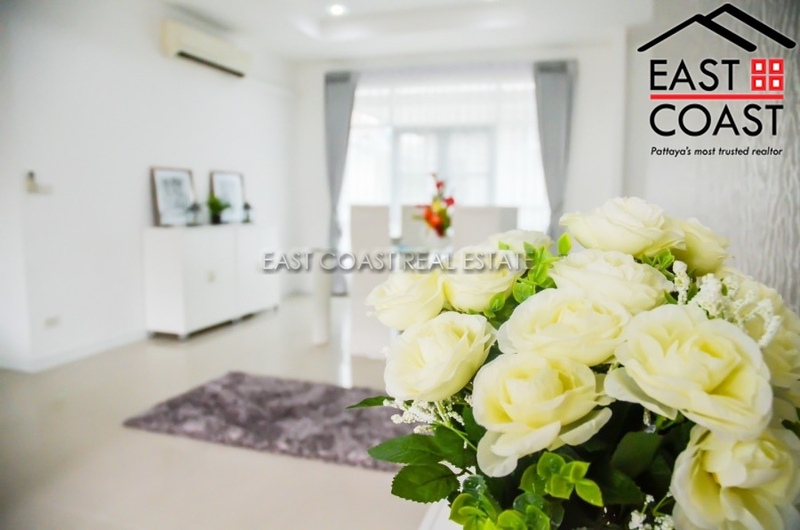 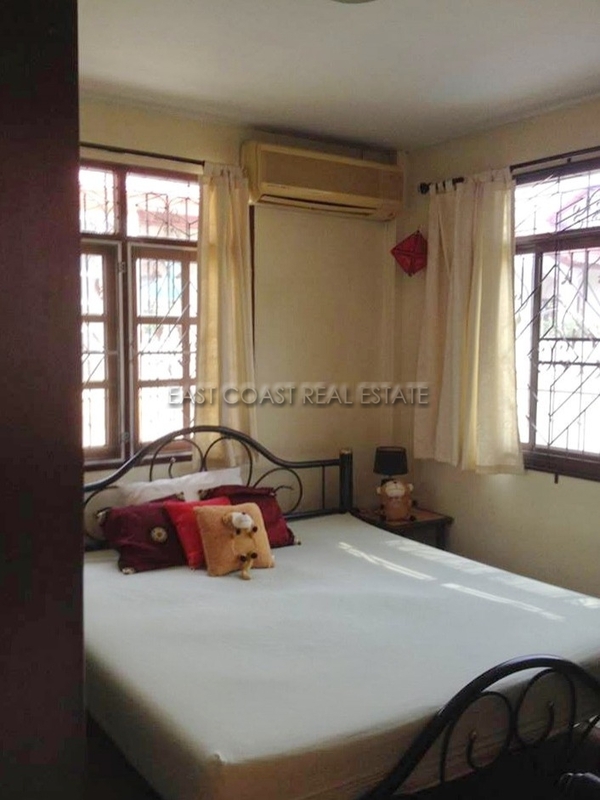 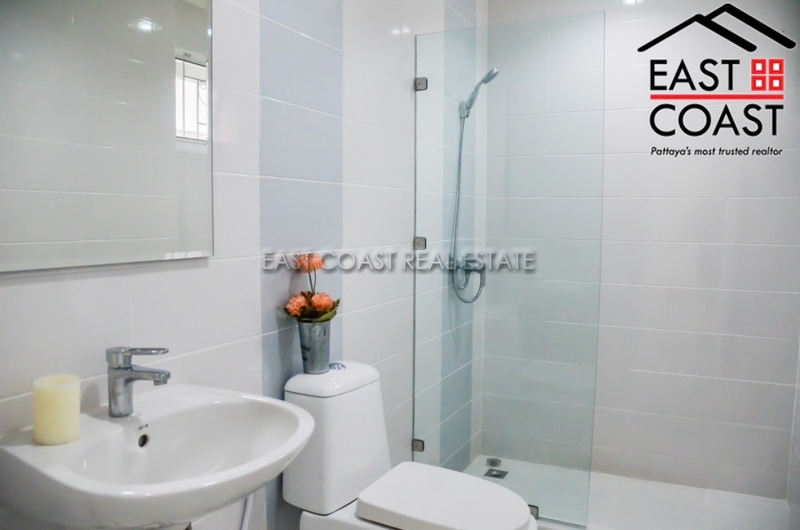 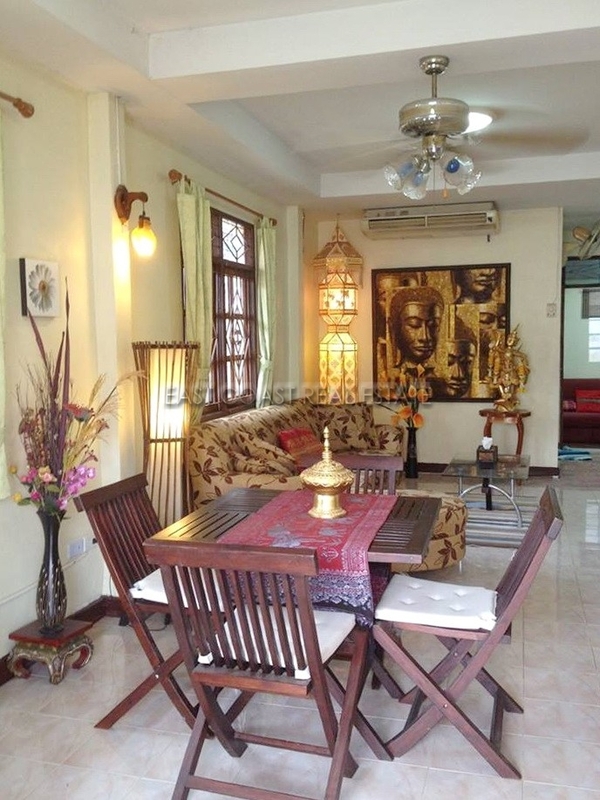 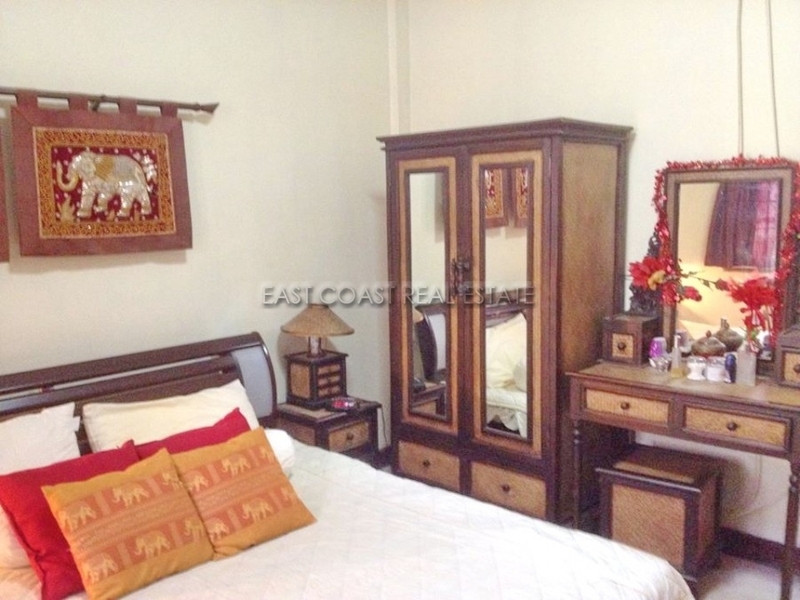 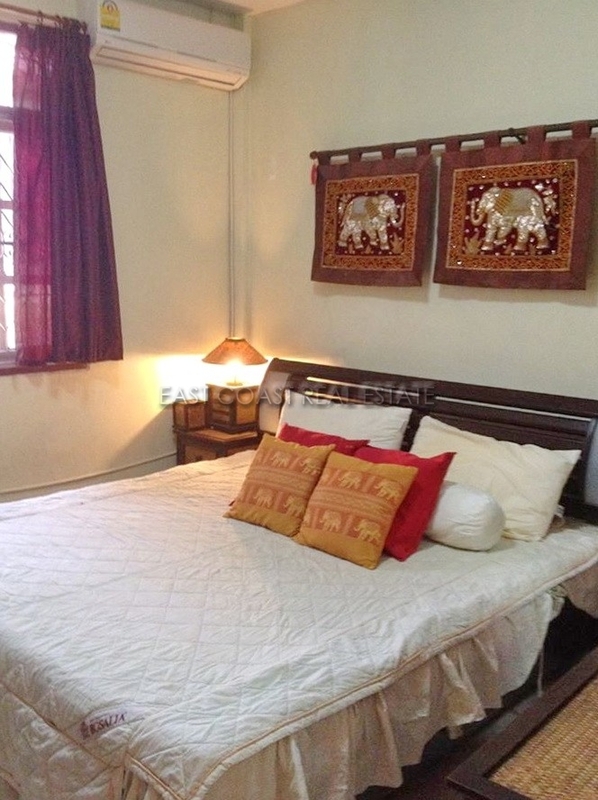 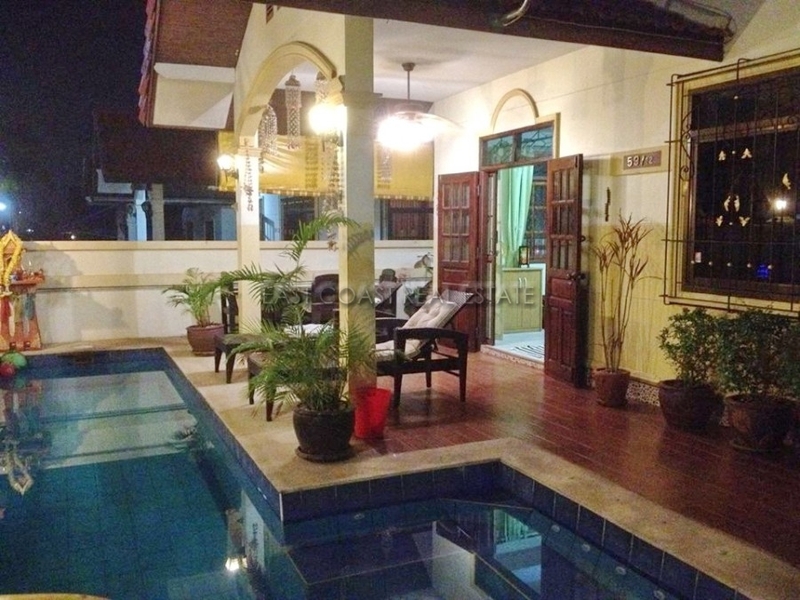 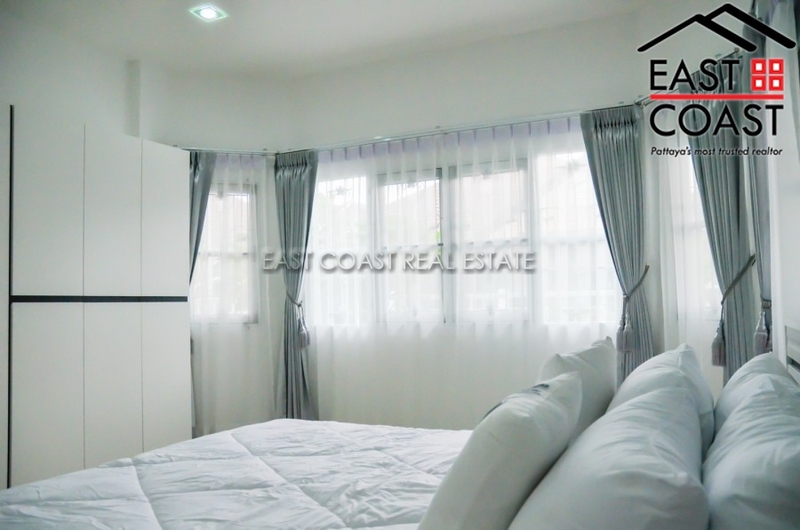 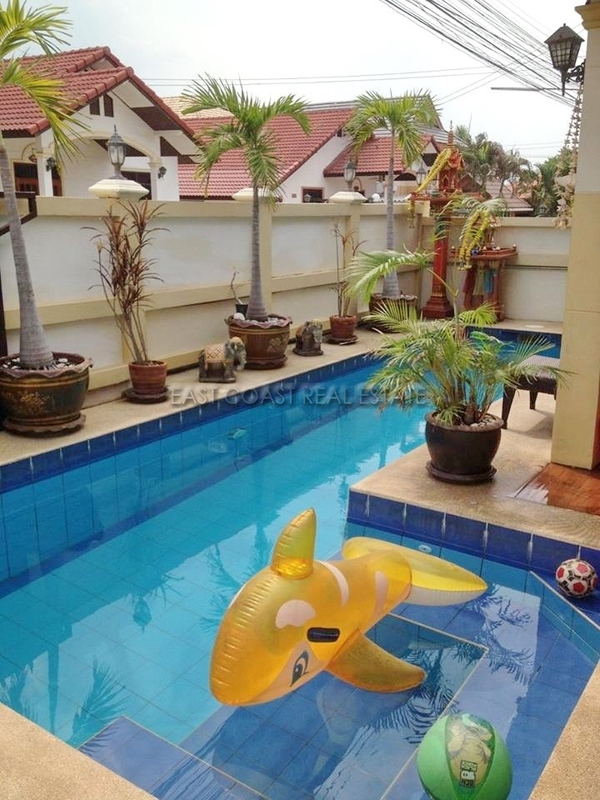 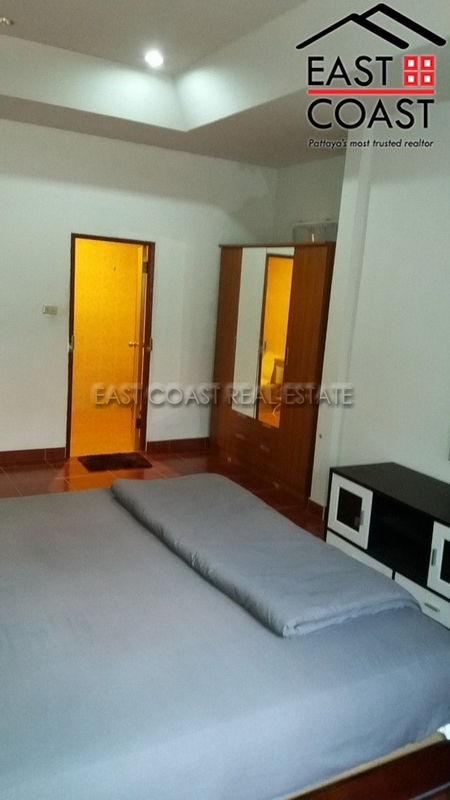 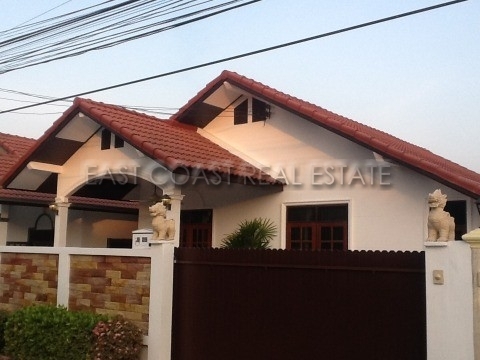 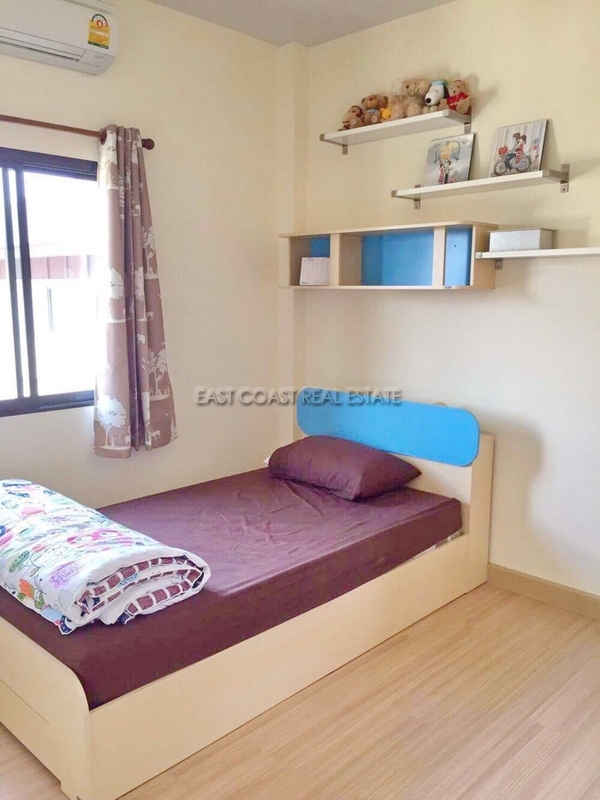 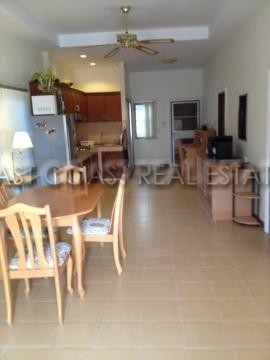 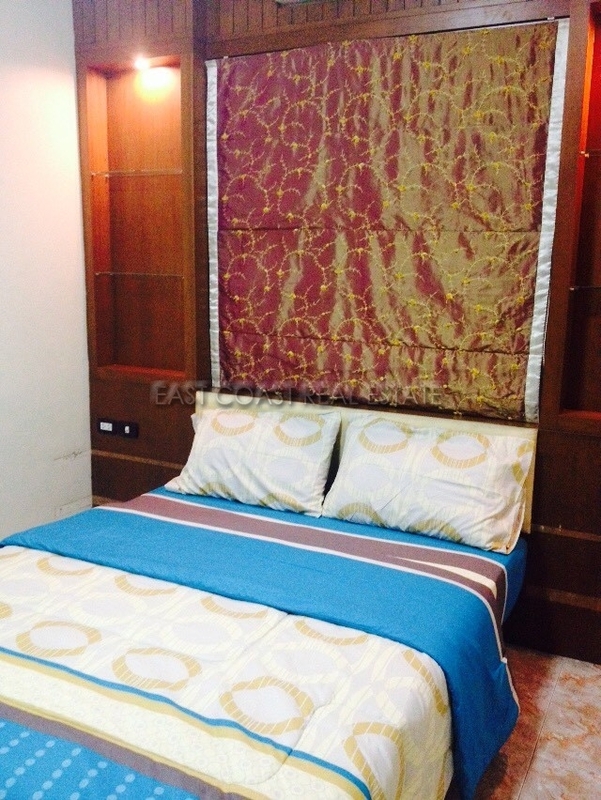 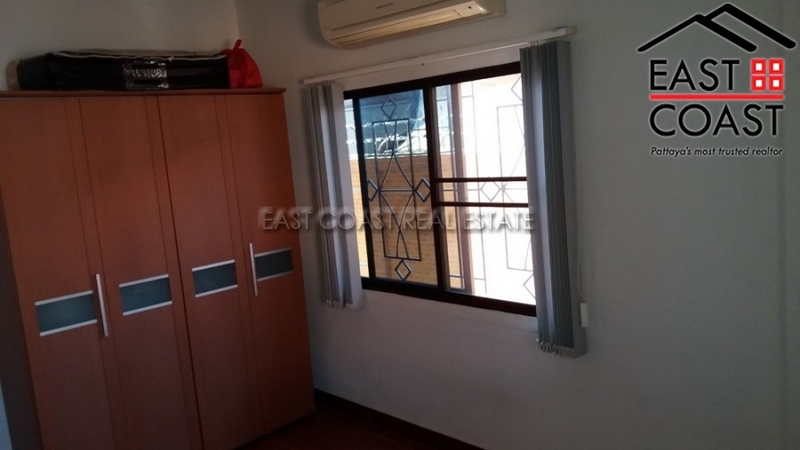 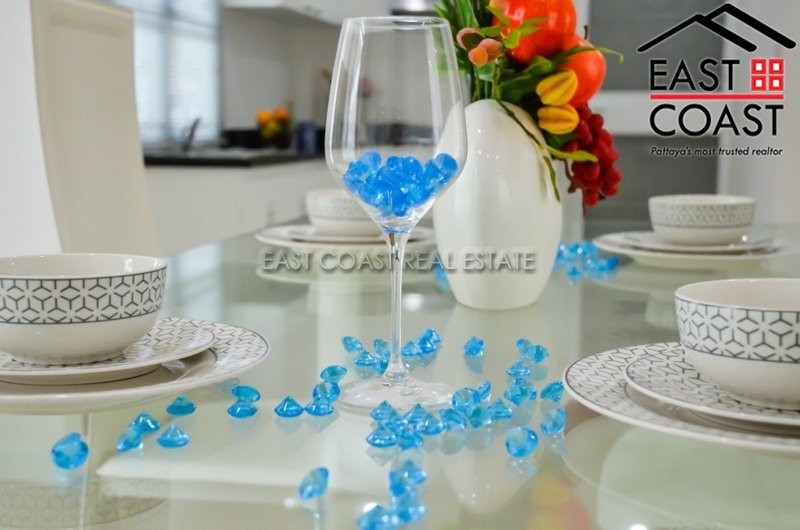 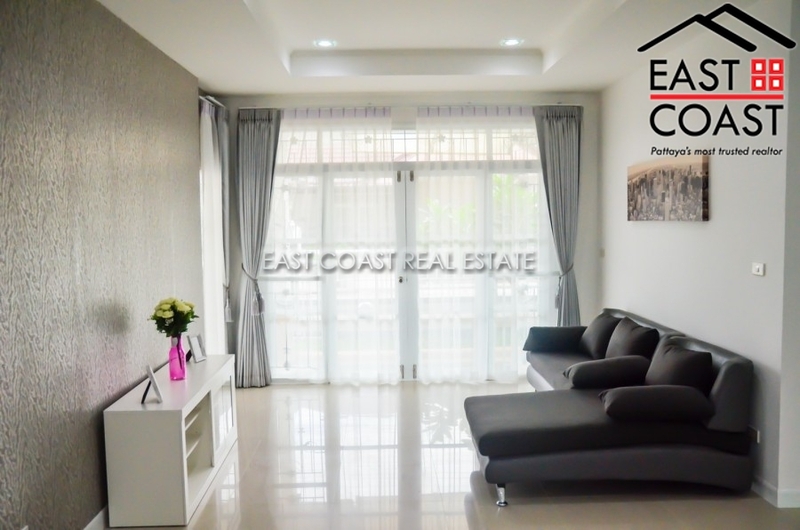 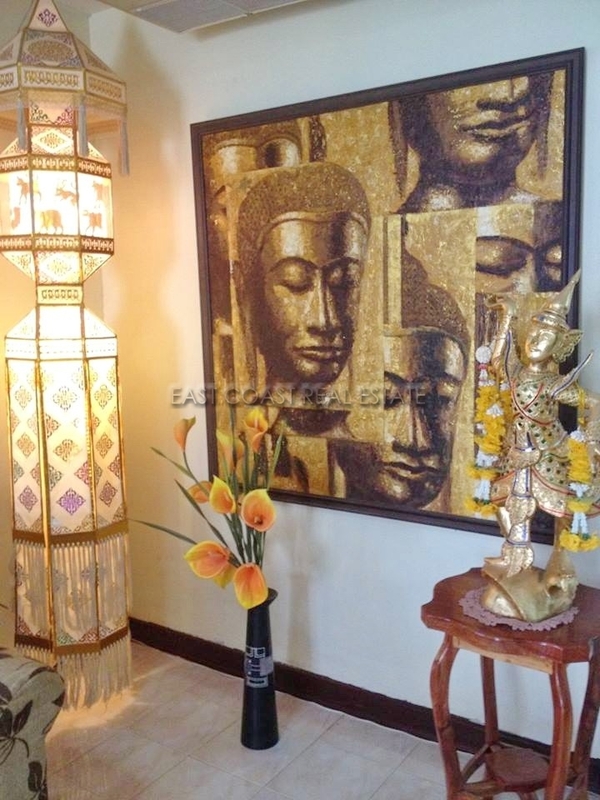 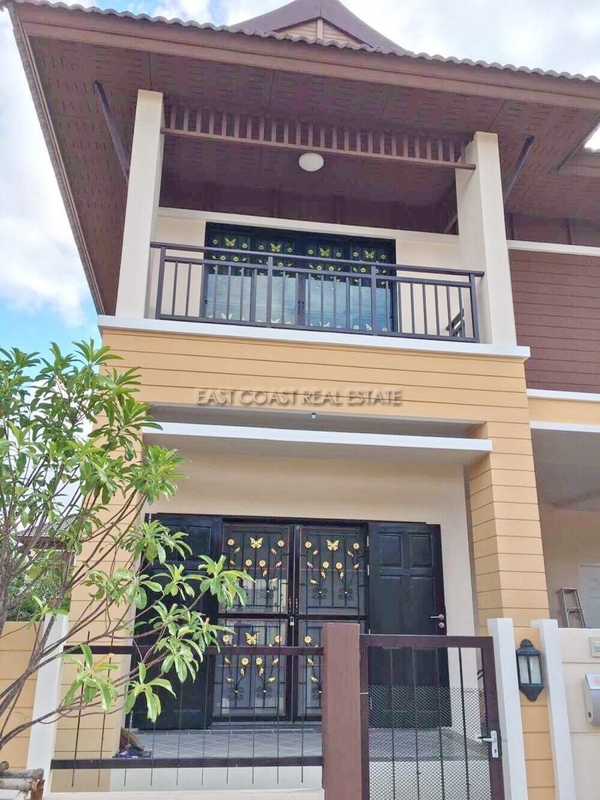 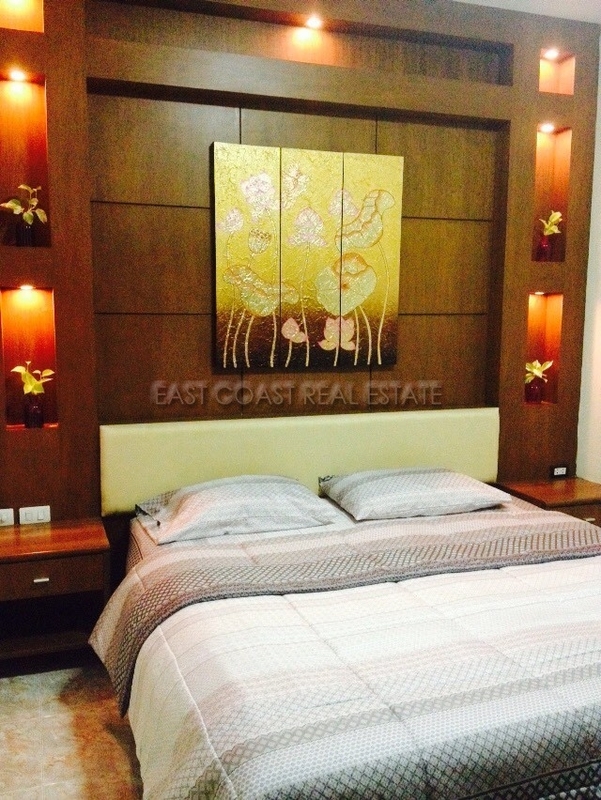 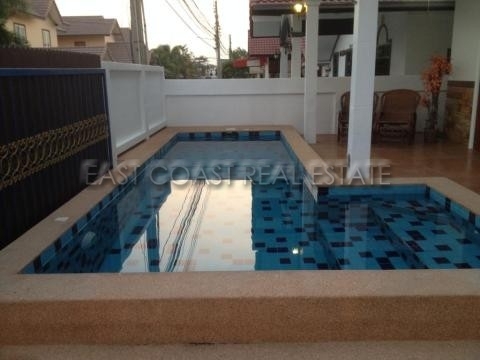 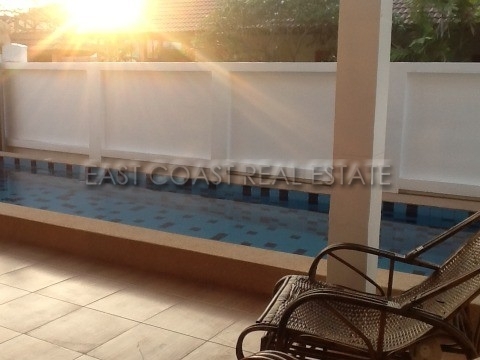 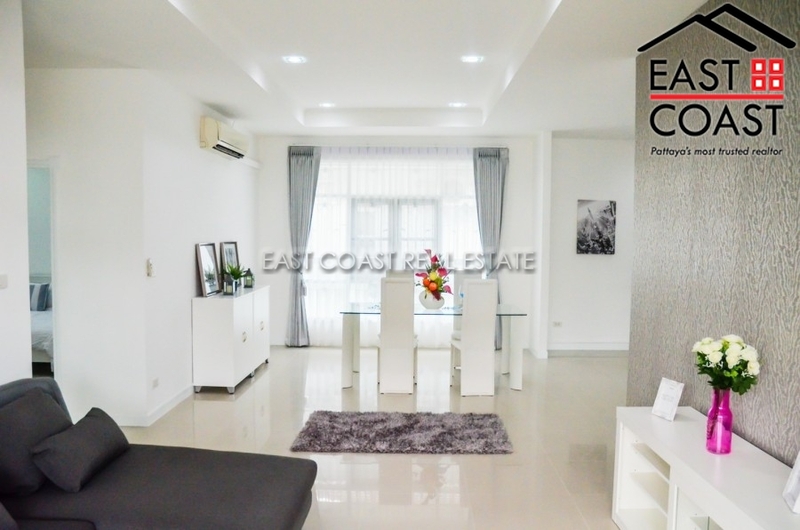 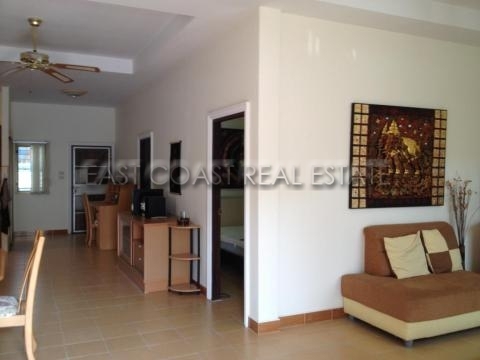 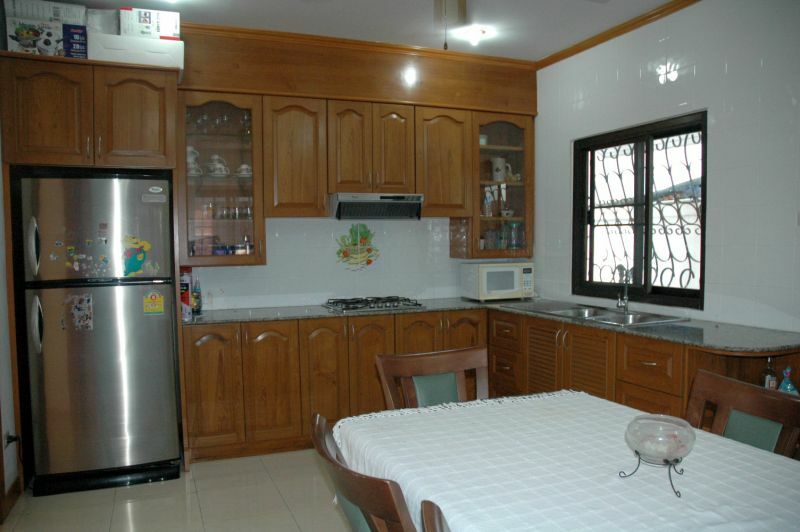 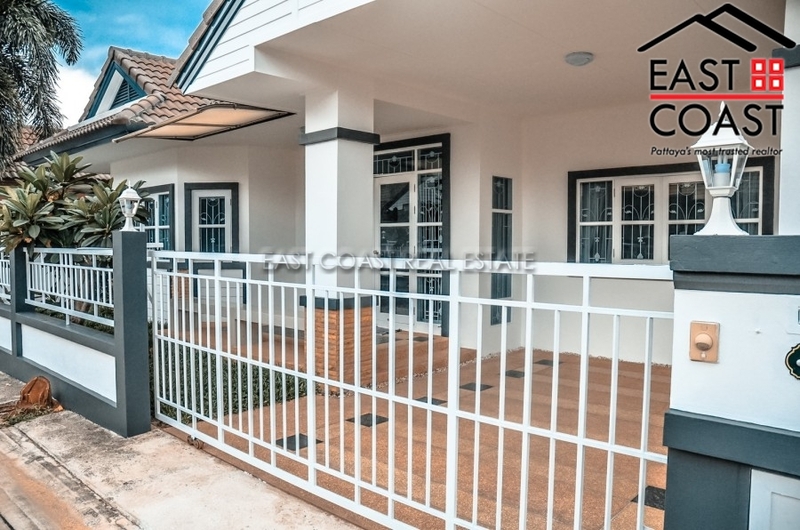 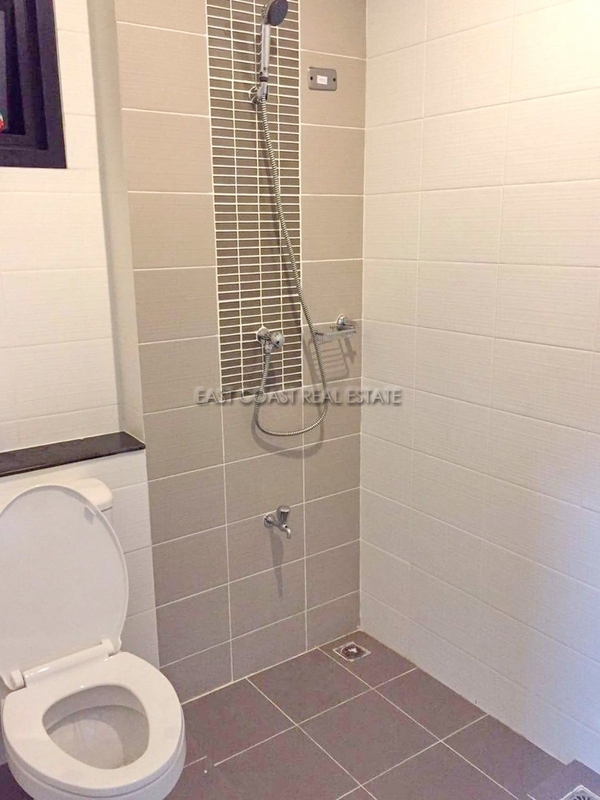 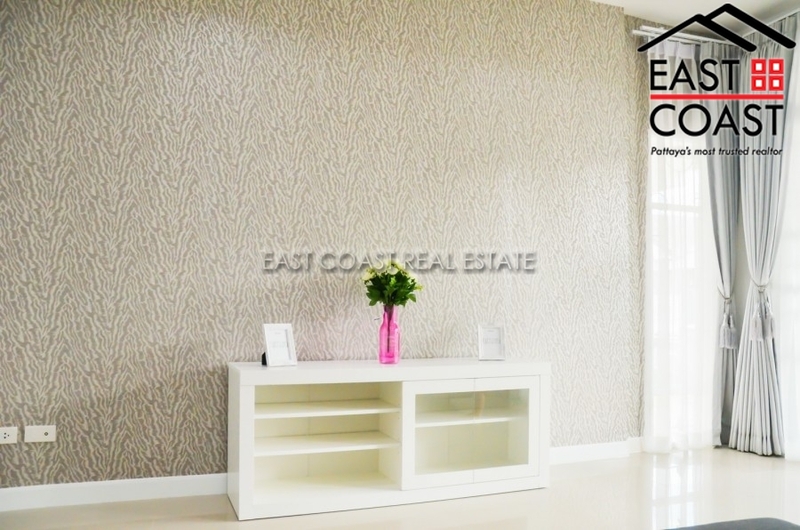 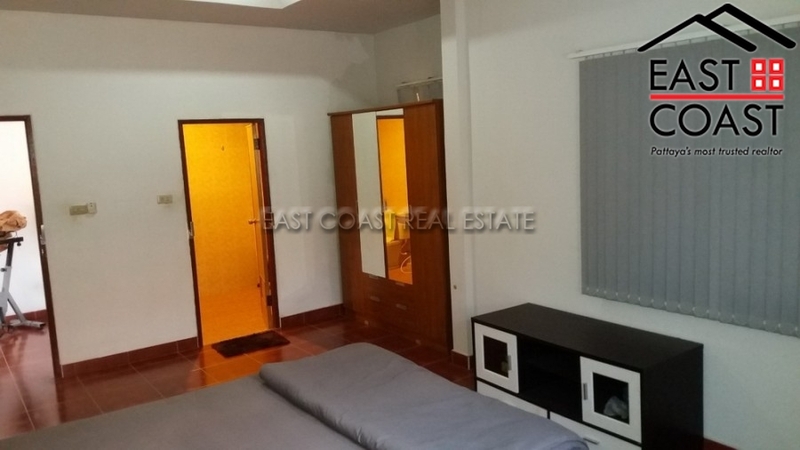 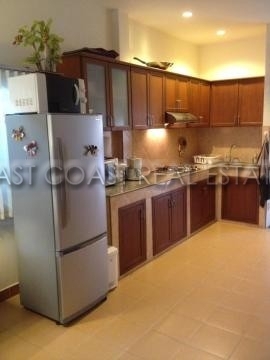 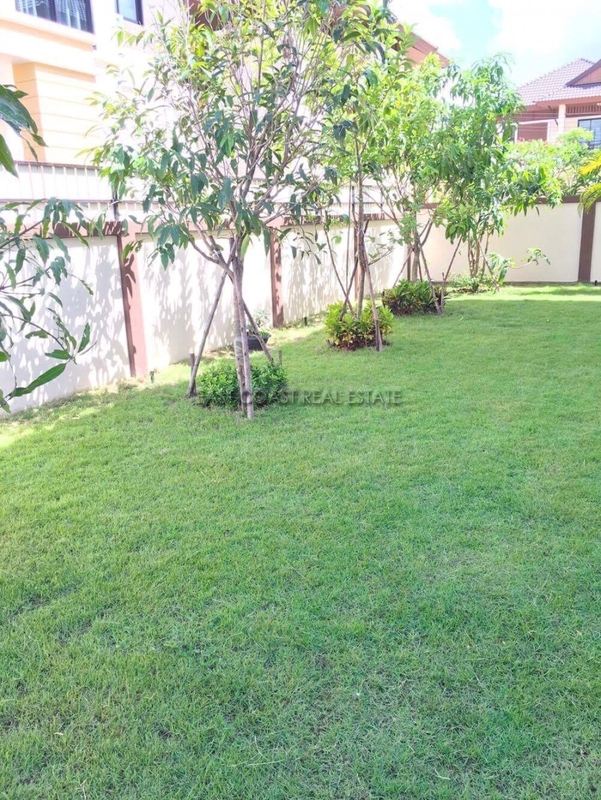 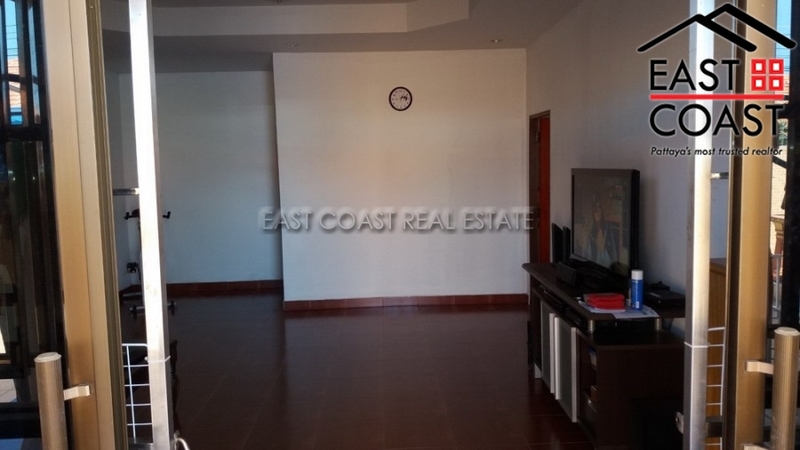 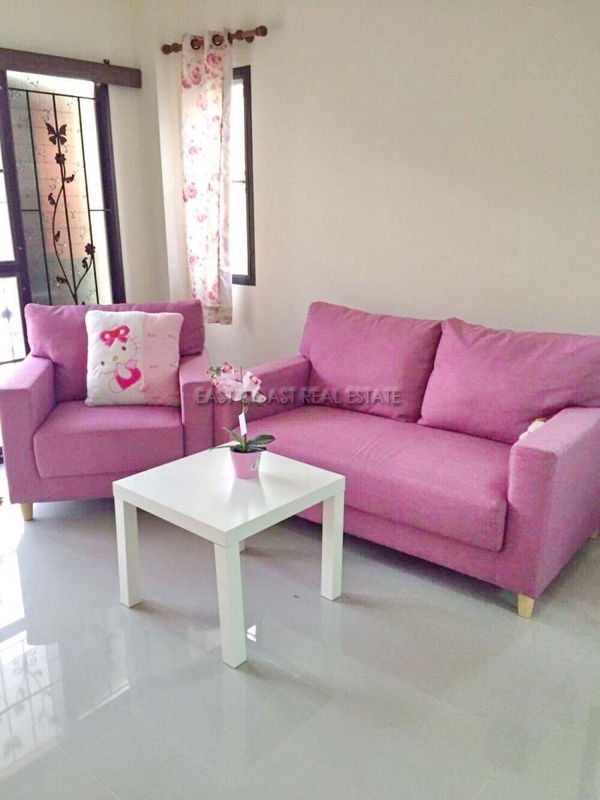 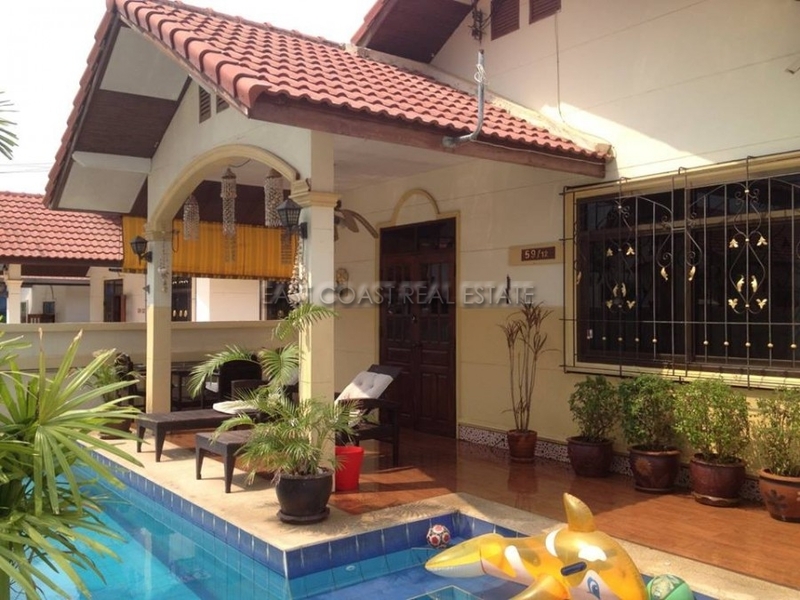 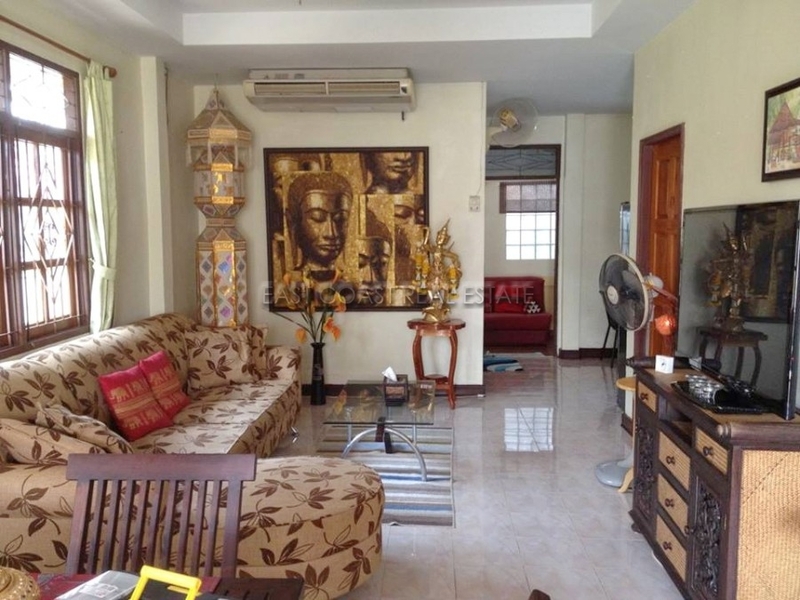 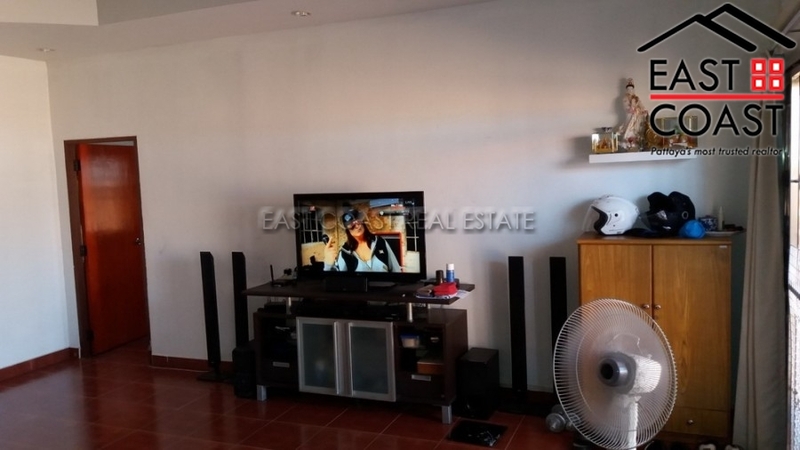 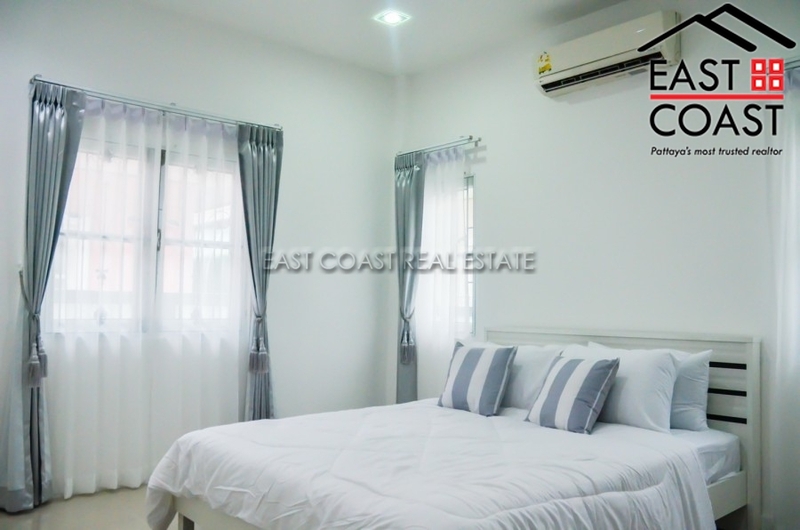 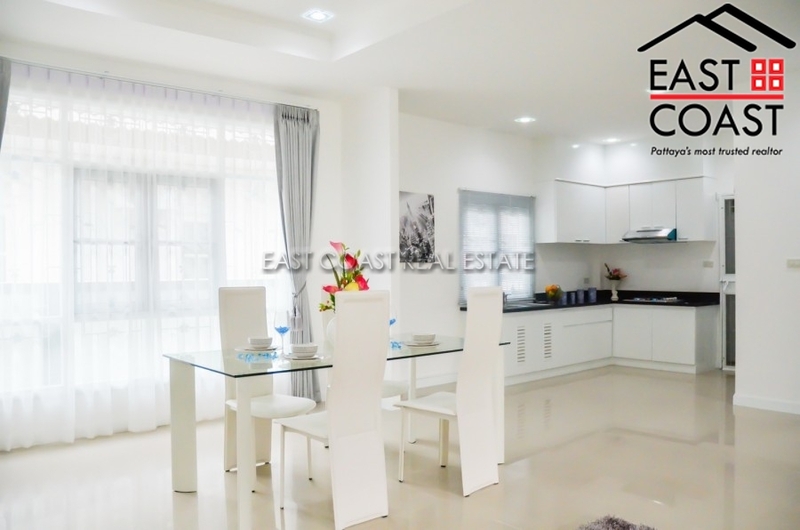 The price advertised is a 1 year rental period, 6 months is available at 23,000 Baht per month.